Idealogue 2017 explores Social Currency: how artists, entrepreneurs, brands and businesses stay relevant with constant disruption and invest in digital to drive economic and personal growth. 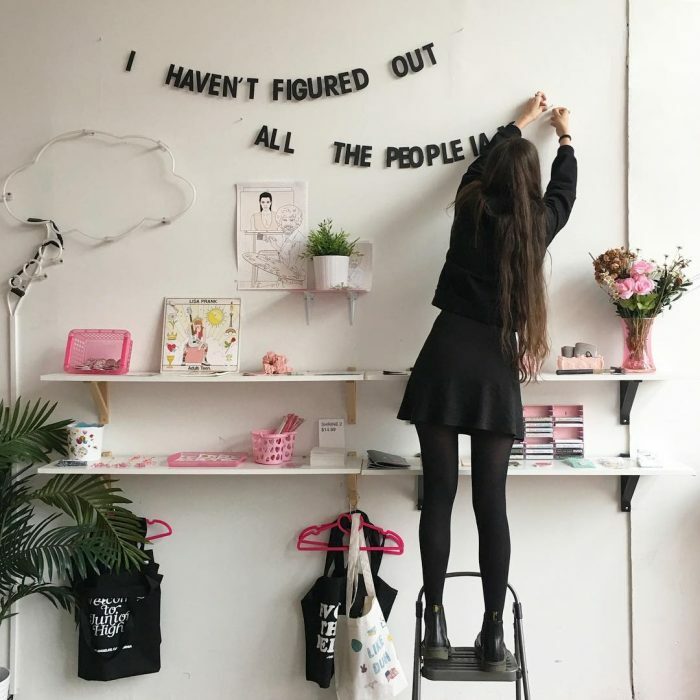 Marketing mavens, social stars and experts from both inside and outside the beauty industry will offer their perspective, experiences, life and business hacks, and hard-earned lessons. 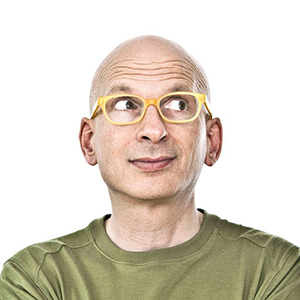 Join us as 18-time worldwide bestselling author Seth Godin opens Idealogue with a keynote, interactive Q&A, and a challenge to stand out, not fit in. In addition to his writing and speaking, Seth founded both Yoyodyne and Squidoo. 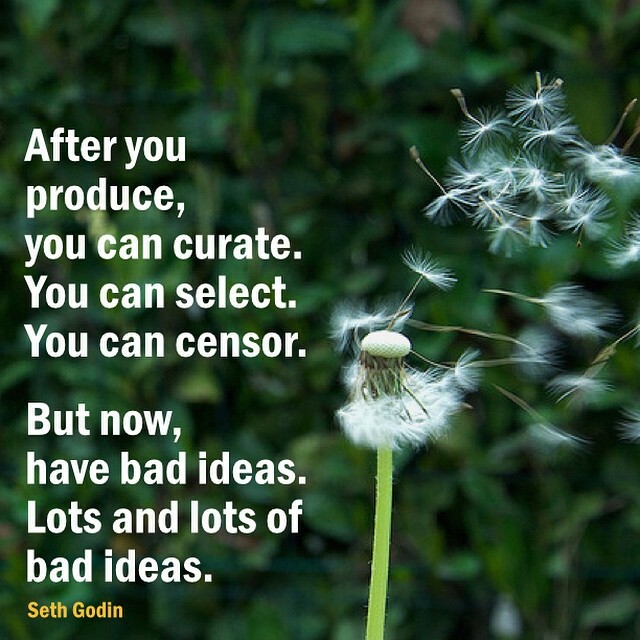 His blog (which you can find by typing “seth” into Google) is one of the most popular in the world. 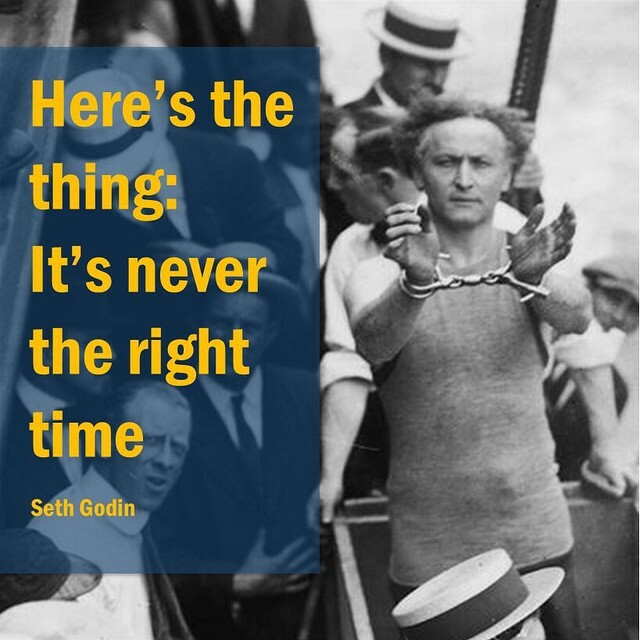 His newest book, What To Do When It’s Your Turn, is already a bestseller. Alfredo Lewis has been a renowned hair color specialist for over 20 years. 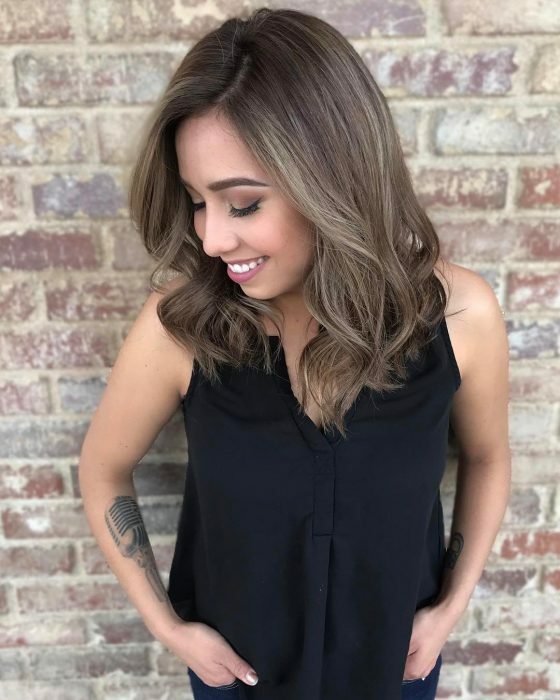 Having trained at both the prestigious Yamano Beauty College in Los Angeles and the L’oreal Paris Color Academy in New York City upon graduating, Alfredo studied with top celebrity colorists Negan Zand and Lori Goddard at Cristophe Salon in Beverly Hills. 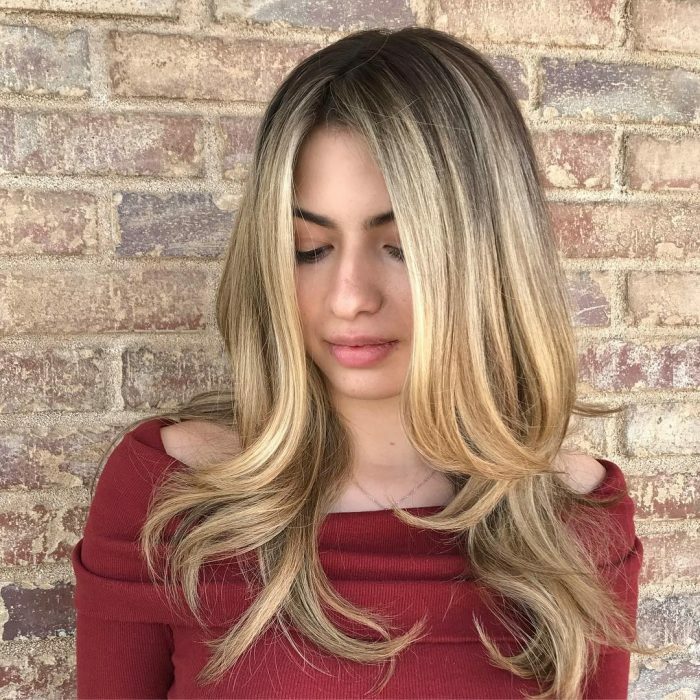 While there, he mastered the art of both balayage and foil highlights, creating true baby blondes, rich caramel browns and perfecting the art of color correction. Alfredo’s celebrity clientele has included Adriana Lima, Dave Navarro , Sandra Bullock, Camryn Manheim, Nastasia Kinski, Holly Hunter, Monet Mazur, Liberty Ross-Iovine, Michaele Salahi- Schon and Jane Fonda to name a few. 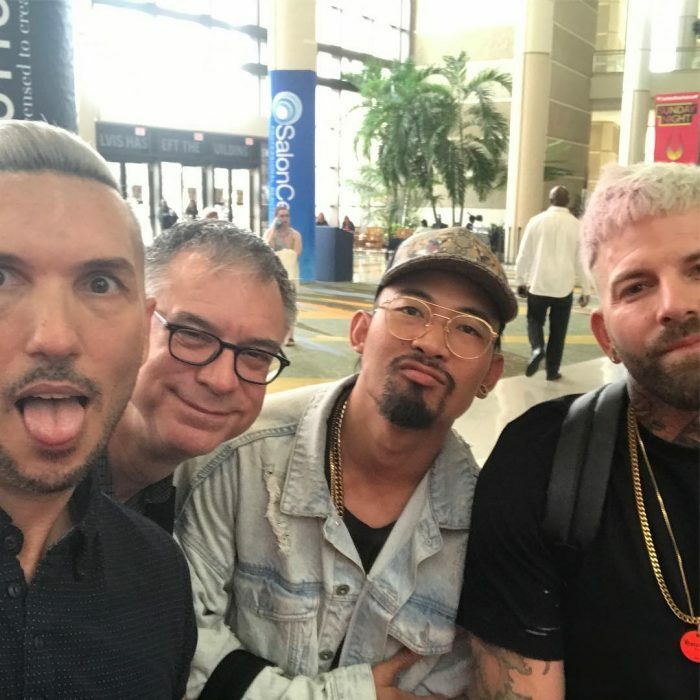 After working with celebrity stylist Corey Powell at the famed Jonathon Salon that was featured on the Bravo Networks series, Blowout, Alfredo returned to Cristophe where he was a master colorist for over 11 years. In 2014, after having spent 7 years as an international educator for Brazilian Professionals, he was named Global Director of Education for the company and its brands Brazilian Blowout and Brazilian Bond Builder. 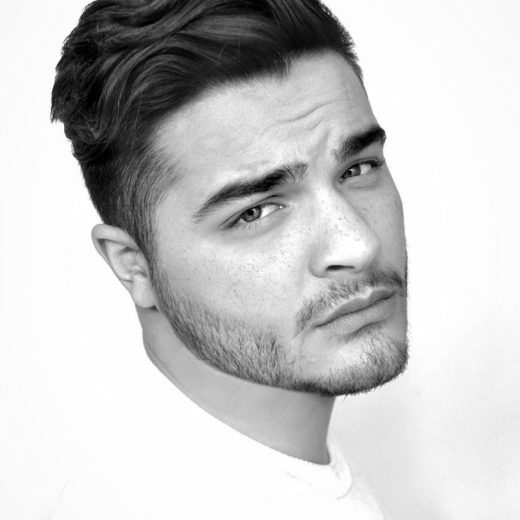 He has trained stylists all over the world, including Canada, Brazil, Thailand, Italy, Russia, Germany, France, Switzerland, Australia, Hong Kong and South Africa and continues to introduce Brazilian Professionals brands to new markets across the globe. 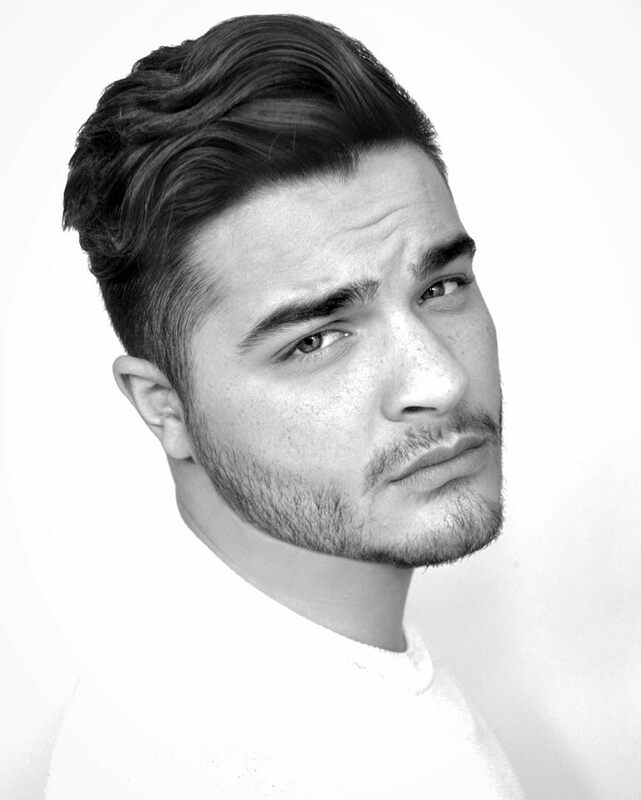 You can also find Alfredo working behind the chair and collaborating with industry favorites such as @hairgod_zito, @glamiris, @asilsmsk, @philipwolfhair, and many more. As Industry Manager of Beauty at Facebook, Alison Hersh Pace oversees a team dedicated to some of the top marketers and agencies in this vertical. 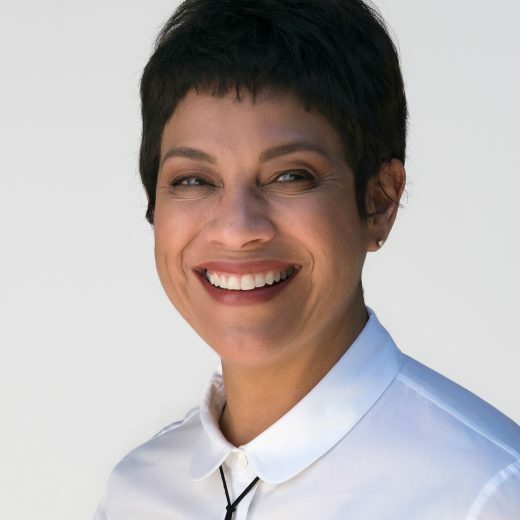 Prior to joining Facebook, Ali worked for the last 20 -years in traditional media at companies such as Conde Nast, Viacom and Primedia, beginning her career in Beauty and Fragrance Marketing at CHANEL. 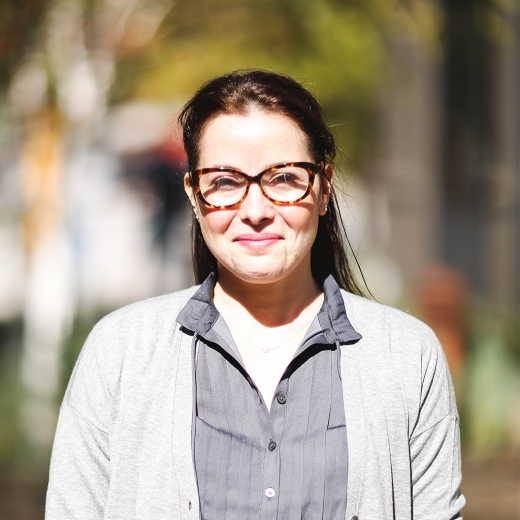 Ali is based at Facebook’s New York office and lives on the Upper West Side with her husband Bill and two sons, Jules and Jaden. 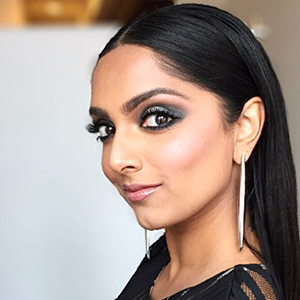 As a little girl growing up in a South Asian community in Texas, Deepica Mutyala stood out for two reasons: her love of beauty and her obsession with the Big Apple. Despite her father’s dreams that she someday become a doctor, at 16 years old Deepica set a very different goal for herself – move to NYC and realize her dream of working in beauty. A college internship at L’Oreal catapulted Deepica into the makeup world, and she has made it her happy home ever since. Most recently, she worked as the Senior Manager of Brand & Product Development at Birchbox, a role that exposed to her the latest innovations in beauty and helped her build a rolodex of top stylists, celebrity makeup artists, and brand CEOs. 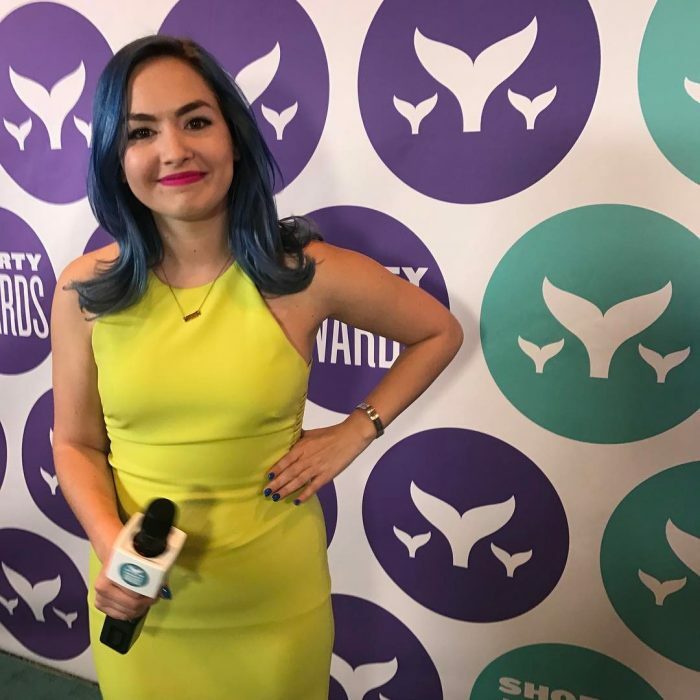 With her product expertise and on-camera experience, by late 2014, Deepica was filming multiple makeup tutorials a week for Birchbox in addition to her day job. After starring in her umpteenth video, she thought ‘ why not create my own channel where I can share everything I’ve learned through the years?’ Deepica launched her YouTube channel in January 2015 around the premise of “beauty decoded”. If there is one lesson she has learned through her years of experience it’ s that beauty is a universal language, and she sought to make beauty approachable for all by sharing her expert tips, tricks, and tutorials. What started as a hobby quickly turned into much more — her second video on how to mask under eye circles with lipstick went viral, garnering over 9 million views from women all over the world. A flurry of broadcast and editorial opportunities followed, including appearances on The TODAY Show and Dr. Oz. 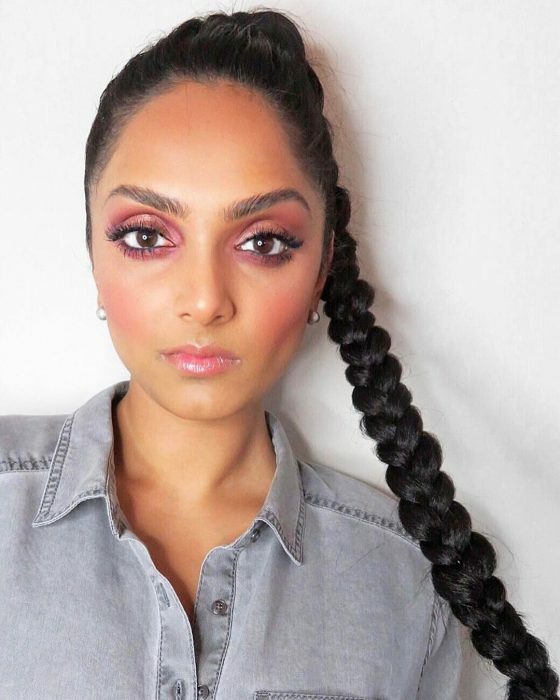 Deepica currently lives in NYC and splits her time between developing her channel with tutorials, product reviews, and insider interviews, and serving as a beauty expert for local and national broadcast outlets. Her dad is an avid subscriber to her channel and is finally starting to accept that she might never go to medical school. You can follow Deepica (@deepicam) on YouTube, Instagram, Facebook, Twitter and Pinterest or visit her website deepicam.com. 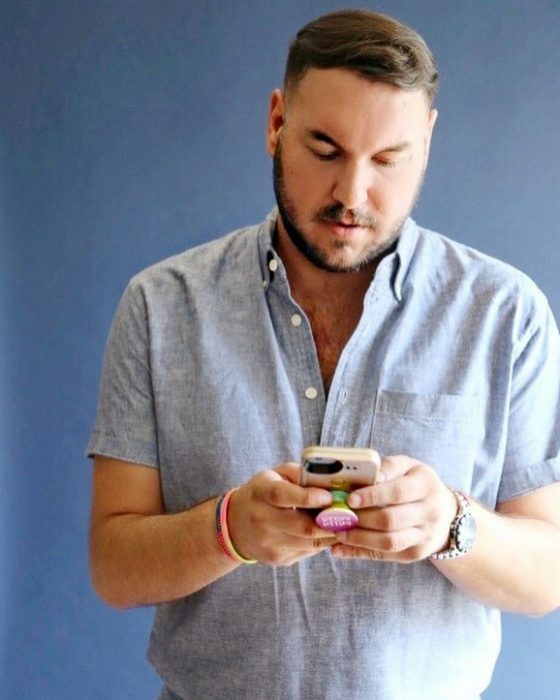 Gregory Littley is an award-winning content creator, industry-wide thought leader, and 2017 Shorty Award nominee. 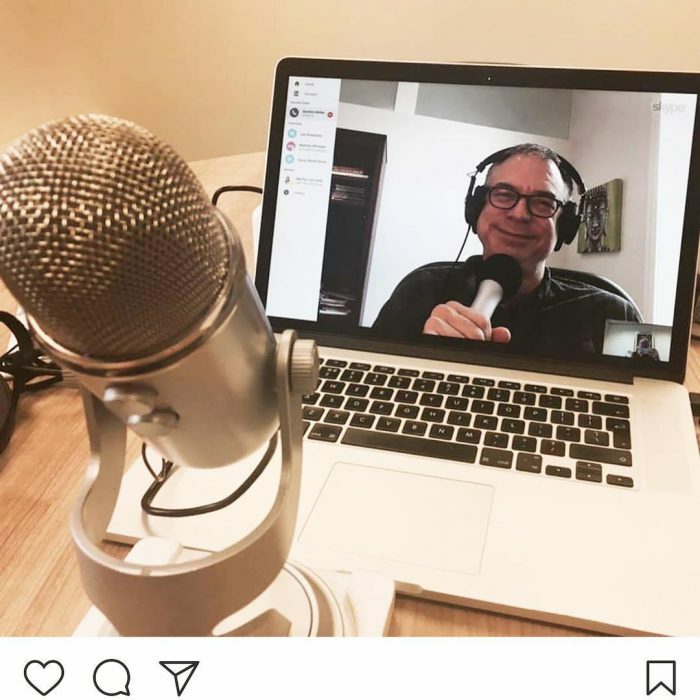 While the New York-based social and digital marketer might state that he’s “never content with his content,” it’s hard for his followers to believe, since he creates perfectly shareable posts across all major social platforms. 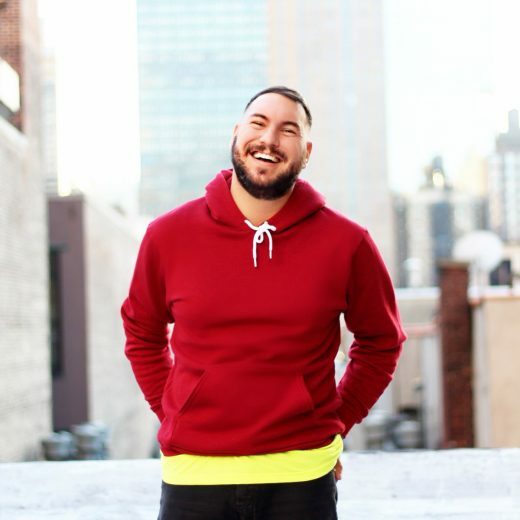 He is formerly the Director of Content and Partnerships for the digital agency ICED Media and was a 2017 Shorty Award nominee for Snapchatter Of The Year. 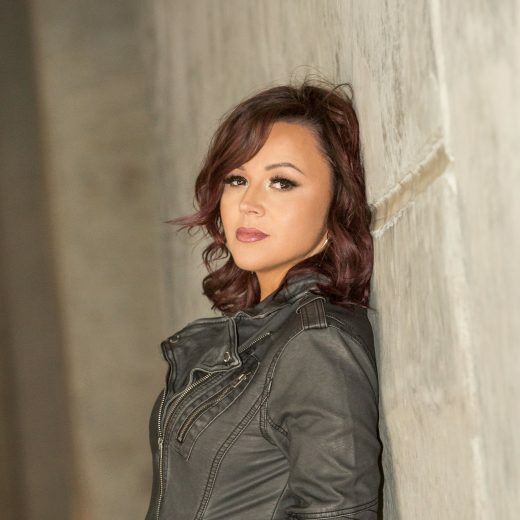 Jamie Dana is a hairstylist and salon owner based of out Orange County, CA. 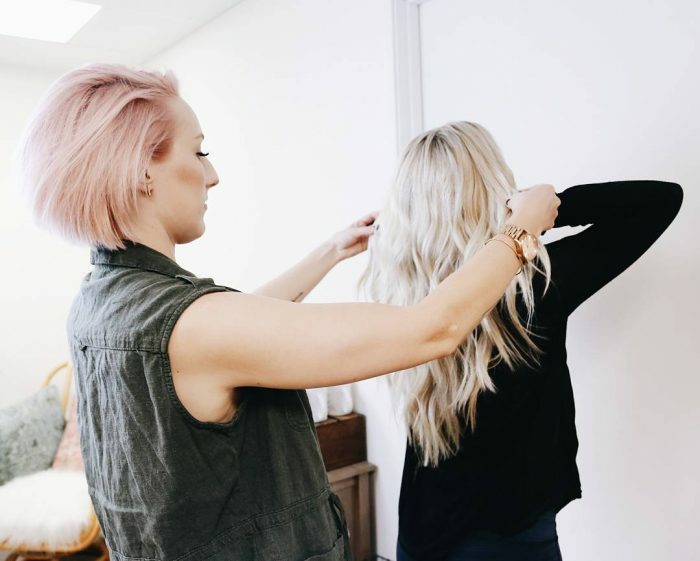 Alongside her salon business, Jamie is also an educator specializing in teaching hairstylists and salon owners how to use social media to grow their businesses. 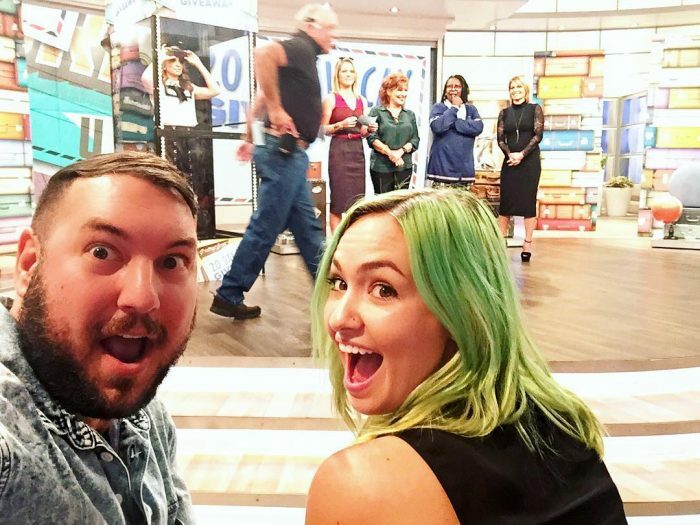 In July 2016, she developed and launched her signature online course, Oh Hot GRAM, which is a complete Instagram course designed specifically for hairstylists who want to grow their business, increase their following, and build a brand that makes their dream clients fall in love with them. 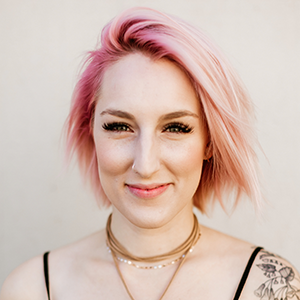 Jamie is most passionate about helping stylists see their full potential not only as a hairstylist, but also as a business owner. 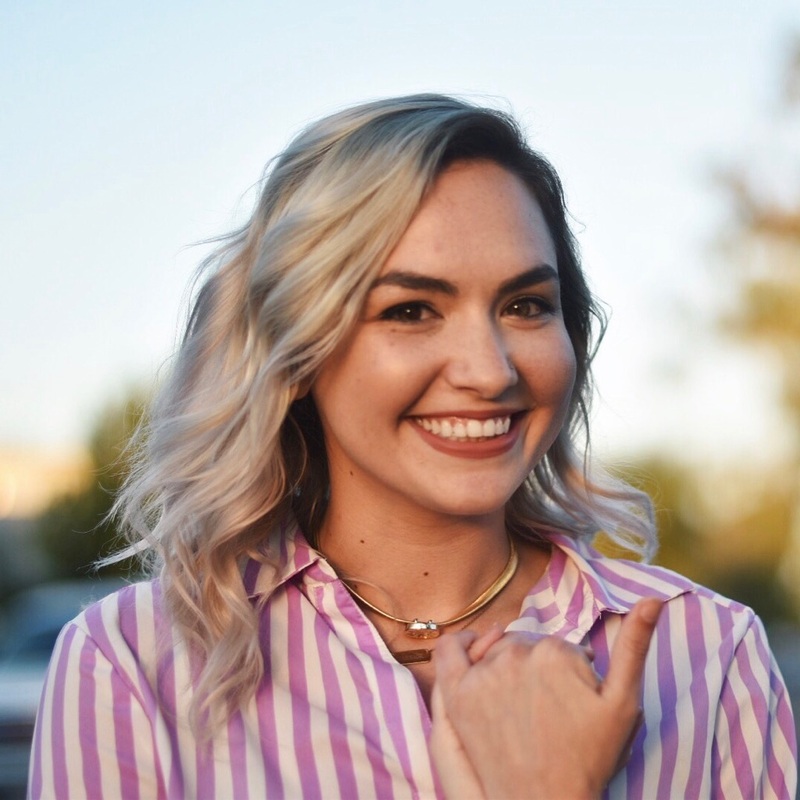 She loves to connect with others in the hair industry and her goal is to create a community full of like-minded stylists who encourage and inspire each other to all grow together. 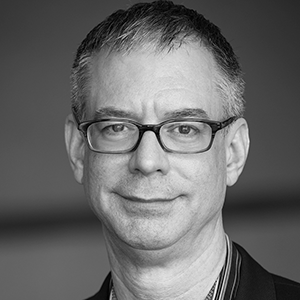 As a founding partner at Chameleon Collective – a team of experienced senior executives, entrepreneurs, and super-connectors – Jeff helps businesses seeking transformation or to rapidly scale growth. He believes interactive experiences help companies better engage and understand their digital audiences. 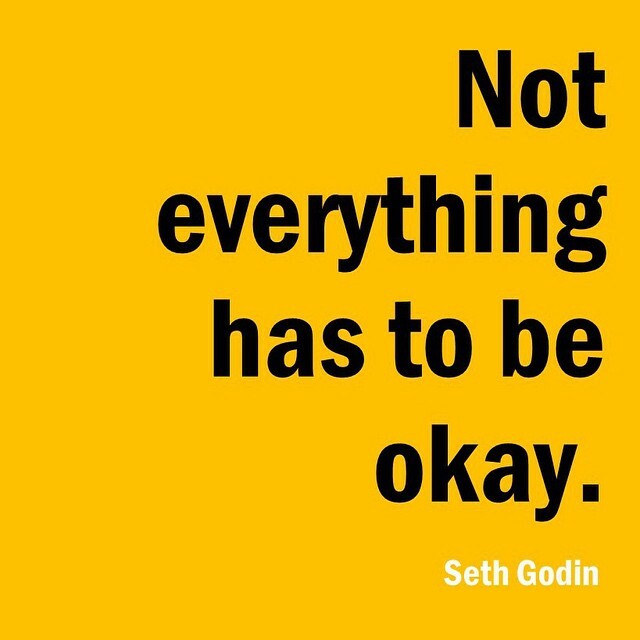 With this principle in mind, he founded Plyfe in 2011 to provide a platform for creating mobile optimized interactive experiences in minutes, no coding required. 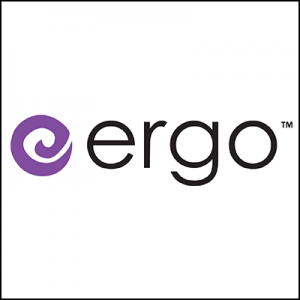 Prior to starting his own venture, he joined The Hyperfactory as its first U.S. employee, and as the company’s senior vice president for North America, he was responsible for growing the region’s business, which led to the company’s acquisition by the Meredith Corporation. 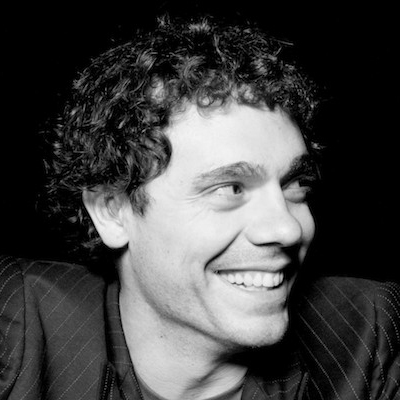 He’s worked with a long list of major global brands, such as Toyota, Loréal, Coca-Cola, Microsoft and Kraft, and has been recognized for his work by the Mobile Marketing Association, AdTech and the Webbys. In 2008, Jeff was named #1 in DM News’ Top 30 Under 30, Direct and Interactive Marketers Under 30, as well as one of the Top 100 Most Influential Marketers of 2008 and 2009 by Invesp Consulting, and continues to be a sought after guest speaker at various international conferences. 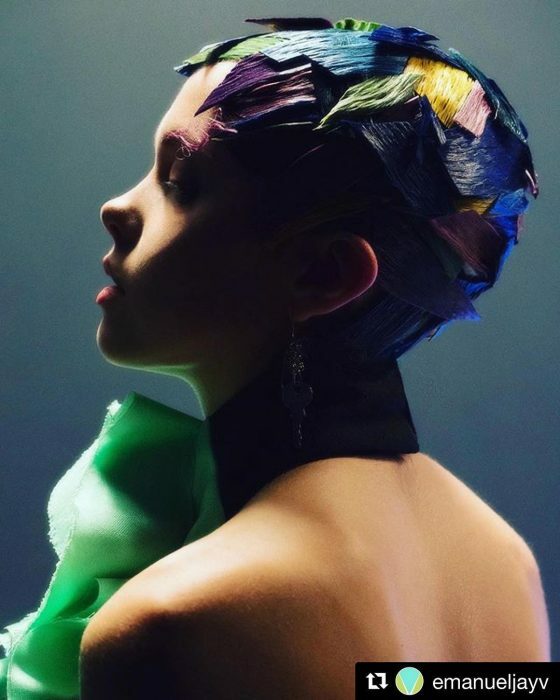 A master of her profession, Jenny Strebe harnesses the transformative power of hair to create visually-arresting styles, from high fashion editorial to popular everyday looks for the modern muse. With over 16 years experience, Jenny’s true passion became known when she joined the team as education director with popular salon chain Toni & Guy for 6 years. 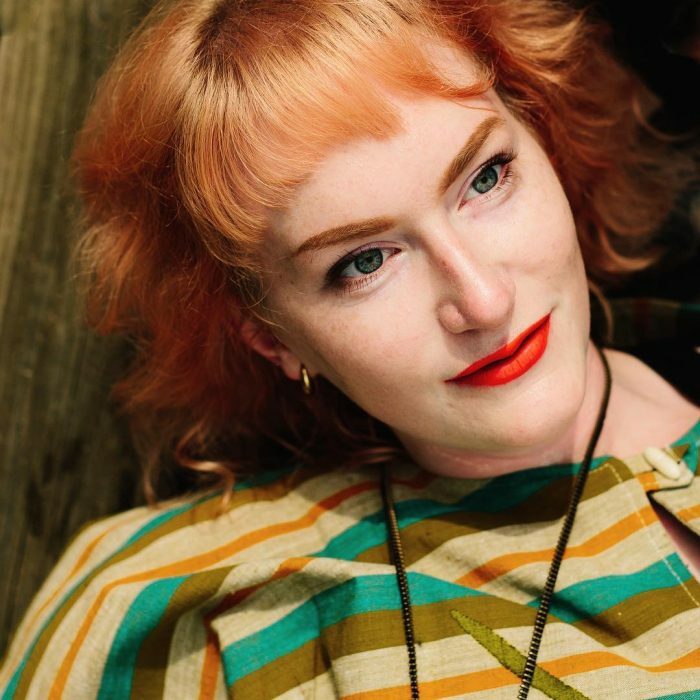 Fusing her talent for hairdressing and devotion to education, Jenny founded leading blog and YouTube channel, The Confessions of a Hairstylist, and carved herself a niche as the go-to for hair how-to’s. Now 4 years on, the site has over 7 million views on YouTube and a combined following of 900,000 on all social media outlets. 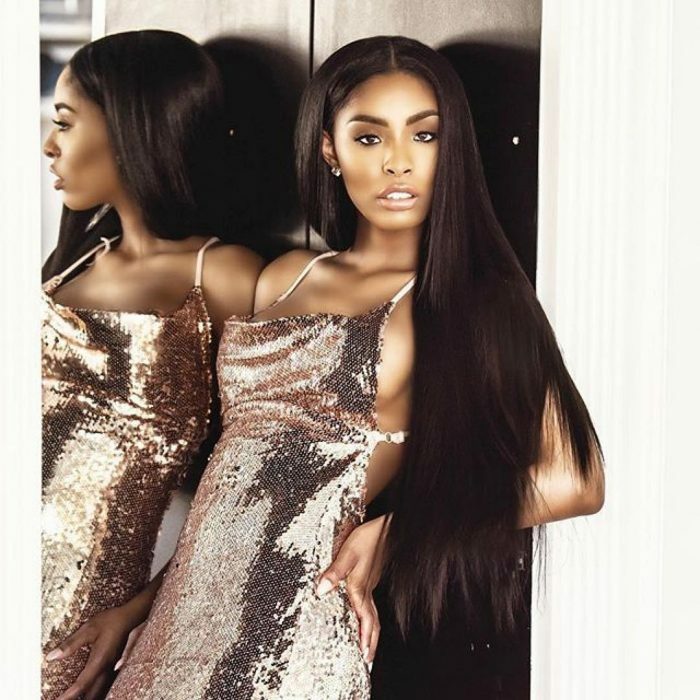 She’s been featured in leading magazine titles including online, and named one of the top hair bloggers in America and launched the first of its kind hair educational app. She is also a published book author of 3 hair tutorial books sold worldwide. First book is 100 perfect hair days geared towards adults and braids & buns, Pigtails & Ponies for little girls and third book 5 minute hairstyles. 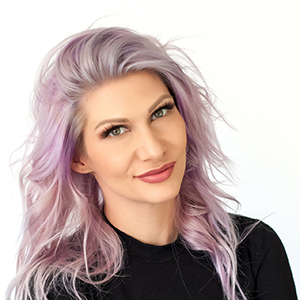 Traveling to various salons and mainstays across America where she shares insights and innovative hair techniques, Jenny’s enthusiasm and commitment is inspiring. 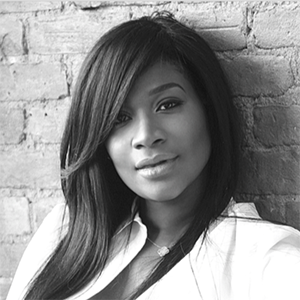 She is a pioneer with plans to expand the prestigious Confessions of a Hairstylist educational series worldwide. Born and raised in Chicago, Johnny’s career in hair started at an early age. It was his grandmother – who did hair until she was 91 – who first took notice of his fascination with hair as a toddler. “She knew I was going to be a hair stylist. I always wanted to comb her hair, it was just a spiritual thing that she recognized my passion”, says Wright. Growing his own hair business at just age 12, he grew his client database to hundreds of friends and classmates by high school. After graduating, Johnny knew his future lay in creating beautiful, stylish hairstyles. He attended Dudley’s Beauty College where he made his initial breakthrough in the industry. 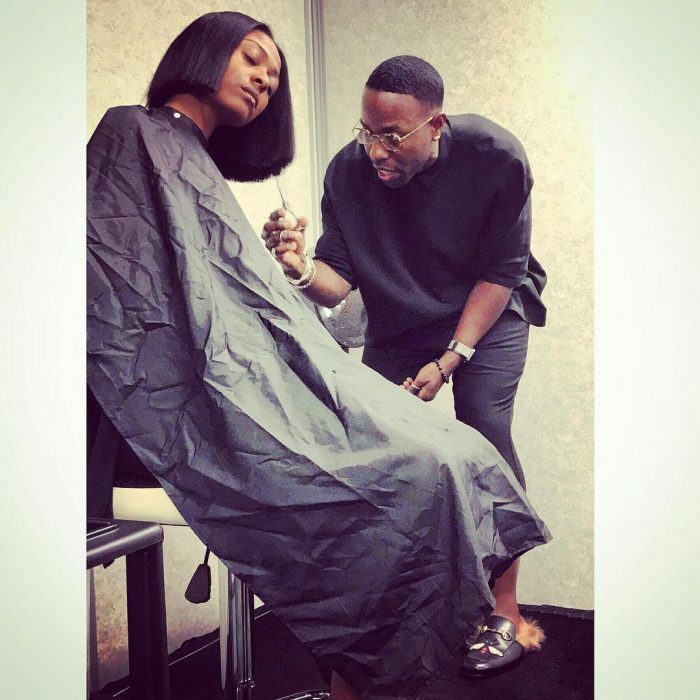 His mentors there encouraged him to strengthen his career as a freelance hairstylist which led him to work for the Ebony Fashion Fair and become one of the industry’s most sought after hairstylists at a young age. In 2002, Johnny met Jacqueline Tarrant, the then-educational director at Soft-Sheen Carson, a division of L’Oreal. Johnny began working with Soft-Sheen as a technical consultant and platform artist. 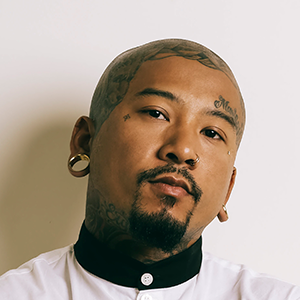 In 2007, Johnny moved to Los Angeles, CA to pursue his styling career in the television and film industry creating ideas relating to hair, fashion and lifestyle. He also had the opportunity to work at the esteemed Frédéric Fekkai salon in addition to owning his own hair business. But it was earlier in 2007 that Johnny’s career became truly a part of history. President Obama had just announced his campaign, and an opportunity arose for Johnny to style First Lady Michelle Obama for an Essence photo-shoot. As she traveled to Los Angeles for television appearances, Johnny repeatedly styled her. After working with the First Lady for the Democratic National Convention in 2008 and a Vogue photo-shoot in 2009, Johnny was asked to move to DC to be her hairstylist and served through both terms. The work he has done with the First Lady has been seen around the world as her iconic style role is cemented in American history. Additionally, Johnny served as Artistic Style Director for Soft Sheen-Carson Inc for 14 years. 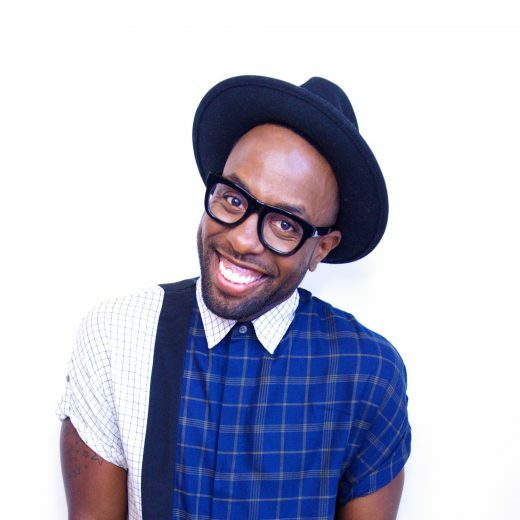 His work has appeared in major publications with a global footprint such as: Glamour, Essence, Vogue Italia, Ebony, and Redbook. 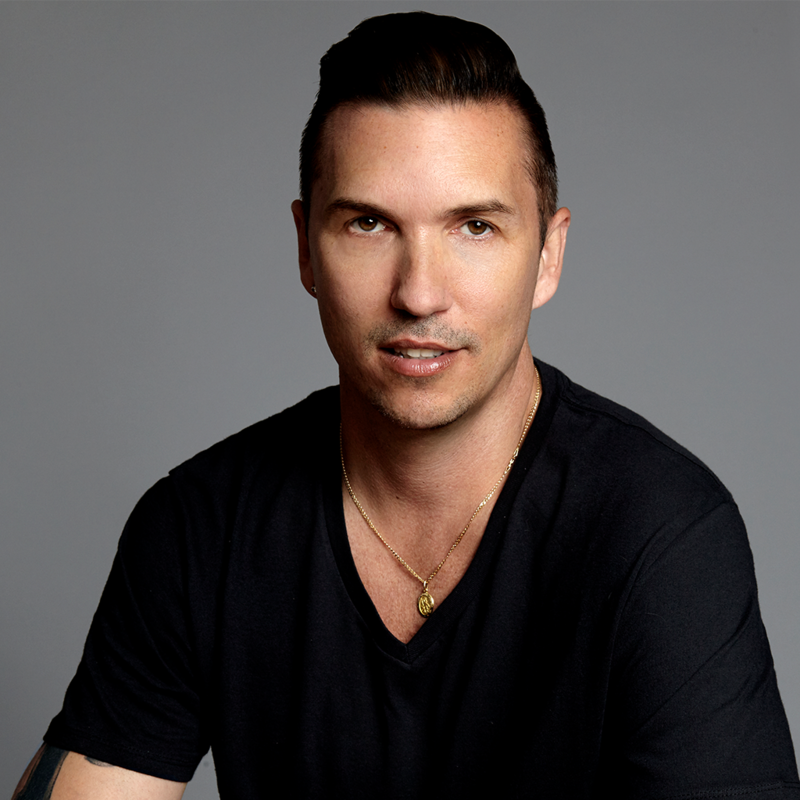 Johnny served as a mentor for stylists nationwide in the first ever mentorship initiative, “Make Me A Master Stylist” and continues to mentor stylists. Wright says, “he’s passionate about encouraging stylists to realize what’s beyond the chair and show how far their hands can take them”. Johnny clients have also included the Today Show’s Tamron Hall, Queen Latifa, Regina King, Karrueche Tran, Vivica A. Fox, Yvette Nicoele Brown, Sherri Shepherd, Naturi Naughton, Vanessa Williams, Lauren London, LisaRaye, Janelle Monae, Syleena Johnson, Shaun Robinson, and Candace Bushnell. Johnny has lent his talents to the fashion world working on red carpet and runway looks as well. Most recently, Johnny has moved back to Los Angeles. He is simultaneously working to open his own university and agency to continue his passion for mentoring and developing raw talent across the beauty industry and globe. Originally from Romania, Laura (aka “Lala”) has lived in Sacramento for the past 10 years. She spoke no English when she came to the US and arrived with only a small suitcase, her 18-month-old daughter and big dreams. 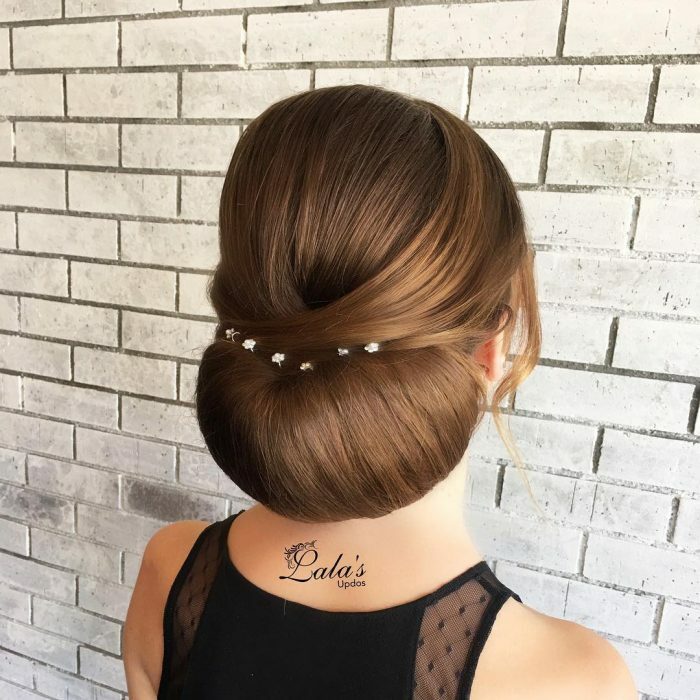 Lala has worked in the hair industry for 11 years, but found herself having to start beauty school all over again after arriving in the US and being told her Romanian license would not be recognized. 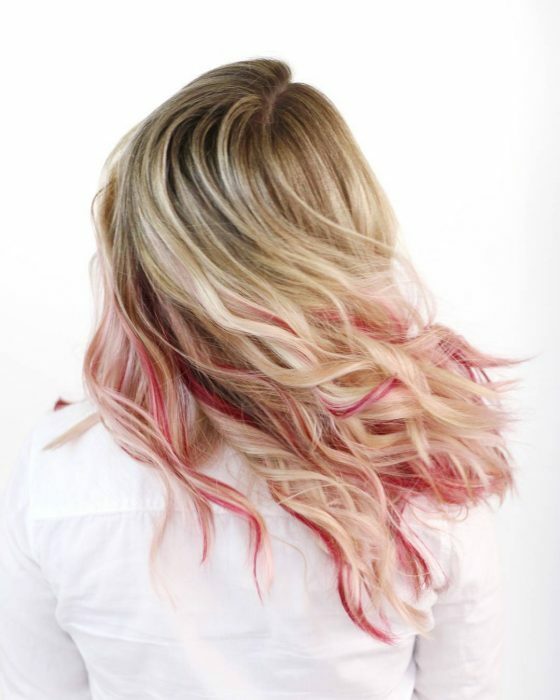 She graduated from Elite Academy Sacramento – a Vidal Sassoon partner academy – in 2009. 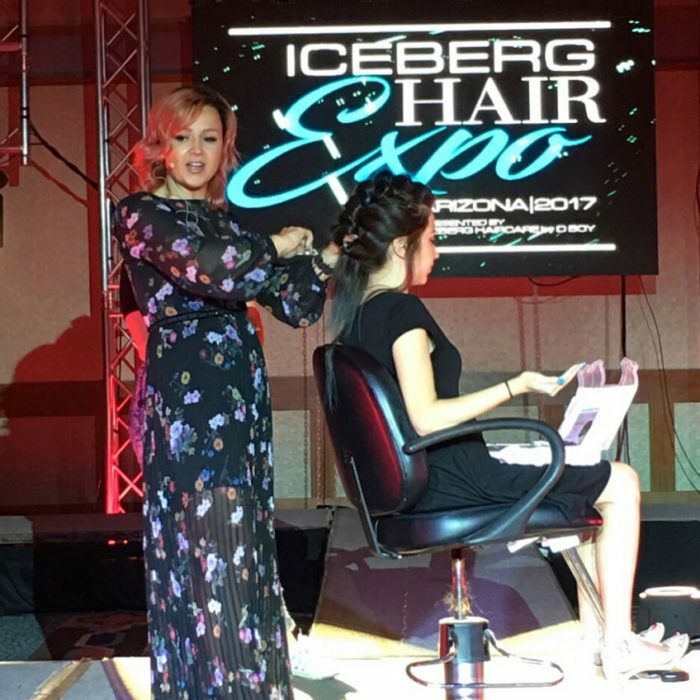 She was working part time as a stylist until 2 years ago when she discovered her passion for upstyling and transitioned into a full-time bridal stylist and educator – sharing her techniques at classes and hair events around the country. 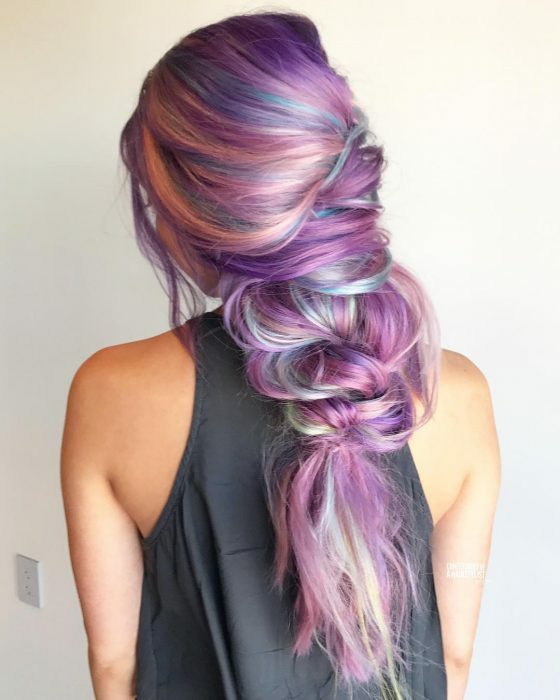 Laura was the winner of Behind The Chair‘s One Shot Award in the Updo category in October 2015. 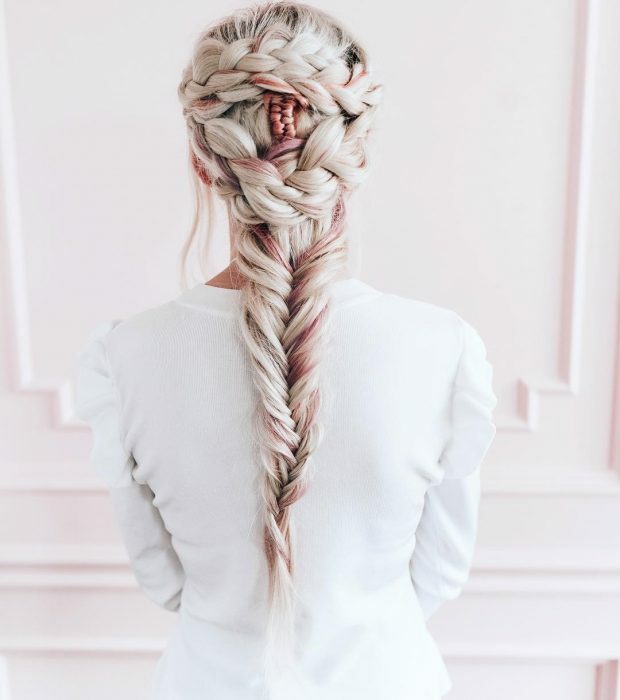 Her work has been published in magazines like Behind The Chair, Modern Salon, Beauty Launchpad, American Salon, Business Beauty Magazine, and New Trends Hair Magazine. She is currently living her dream, counting her blessings, and continuing to build her brand. Lisa Hart-Walker, educator and the mogul behind the WOW comb created her platform for seemingly nothing. Lisa got her start in hair as a side hobby at a young age with no expectations as to where it would take her. Many years of failure and frustration led her to feeling like quitting was the only option. Following the suggestion of her mentor, Lisa decided to leave her salon and take control of her career. 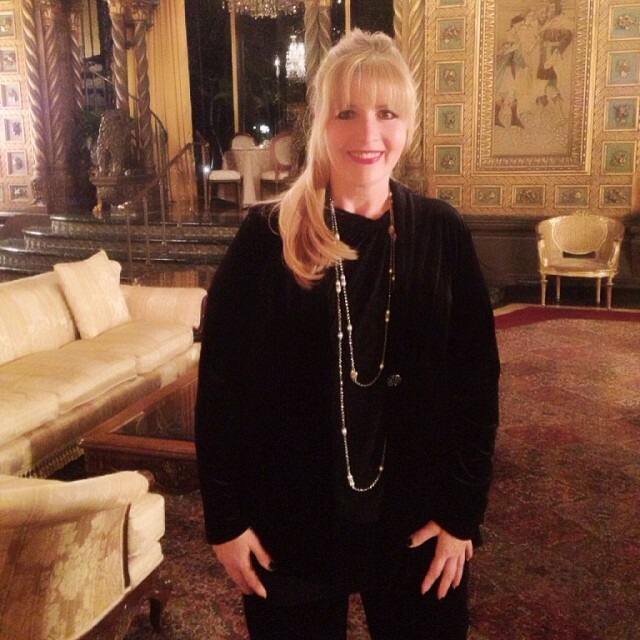 Lisa was challenged to turn her fear and failure into success through education. Focusing on her strengths and practicing daily on her weaknesses, Lisa found a passion for education and helping others. 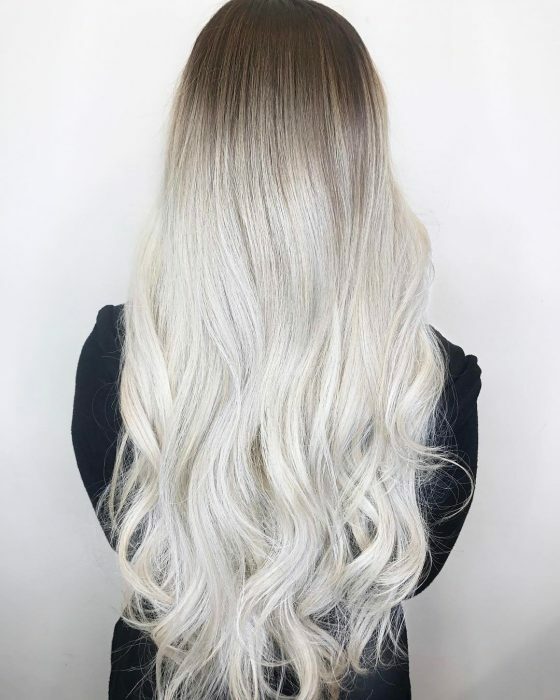 Through instagram she was able to create the LisaLovesBalayage platform where she inspires many to dive into the unknown and let passion and education nurture their growth. 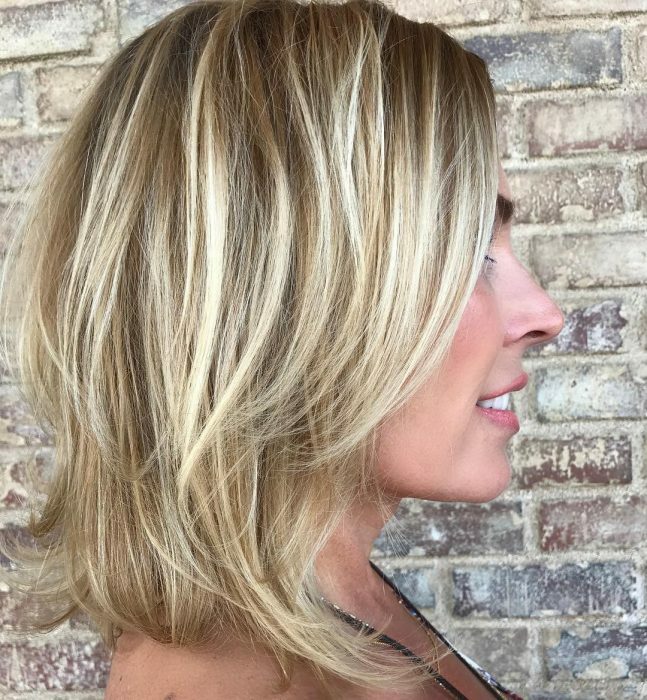 Lisa now travels teaching Balayage Bootcamp classes breaking down techniques and encouraging others to take charge and become the best version of themselves. 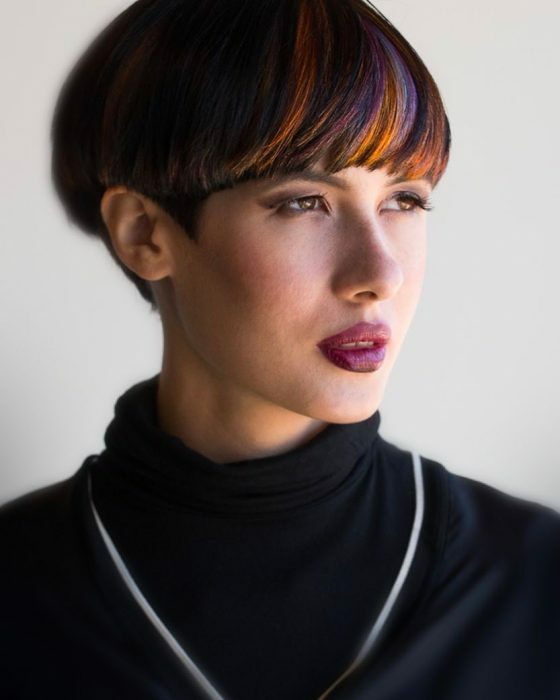 Lupe Voss’s enthusiasm and unparalleled technical abilities are responsible for her successful rise to become one of the most desirable color educators within the Aveda Network. 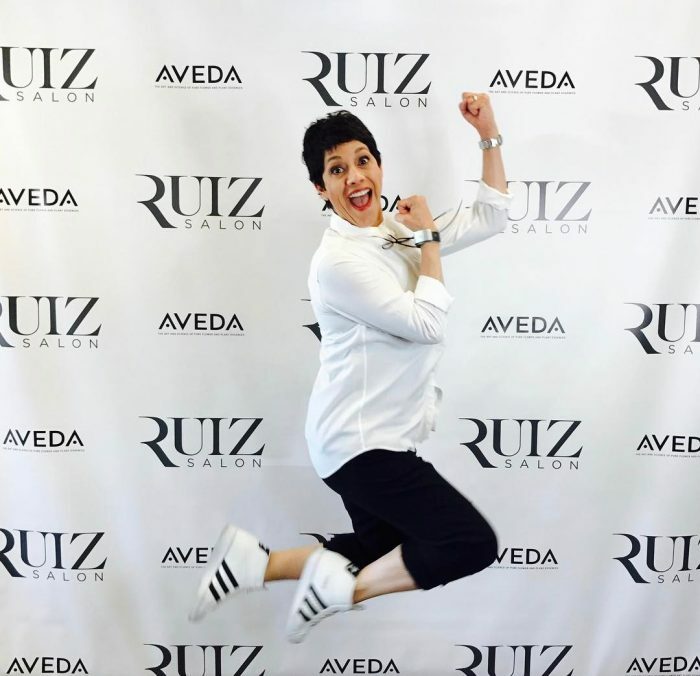 As an educator, mentor and training consultant for Aveda distribution, Lupe’s reputation for excellence spans the globe. Lupe began her career as an educator in the Aveda Purefessional™ program. 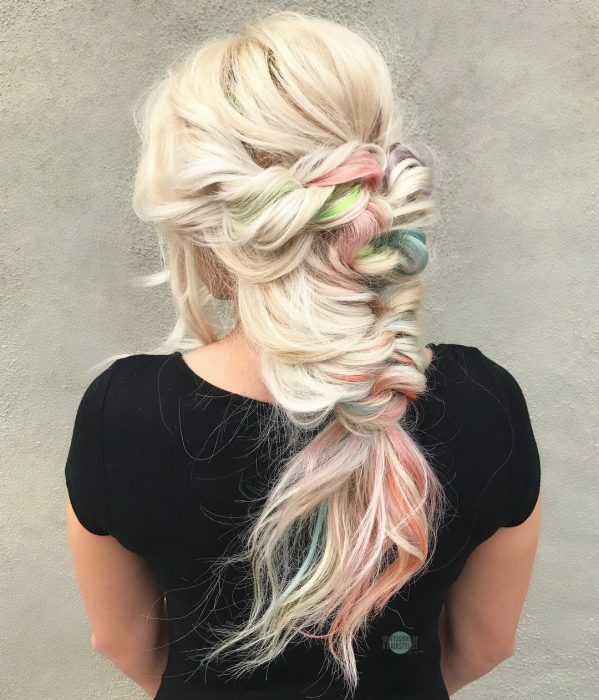 Thanks to her constant drive to find new ways to use hair color, and her gifted education techniques, Lupe has been given the opportunity to travel internationally educating colorists around the globe in how to flourish in their career. 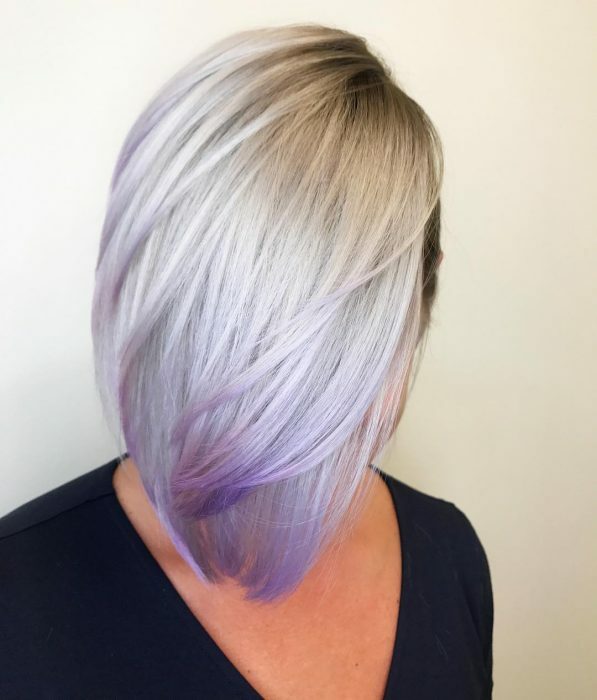 Lupe is responsible for creating the Hair Color Magic educational program, which teaches creative placement and the art of formulation for unique and flawless, customized color. 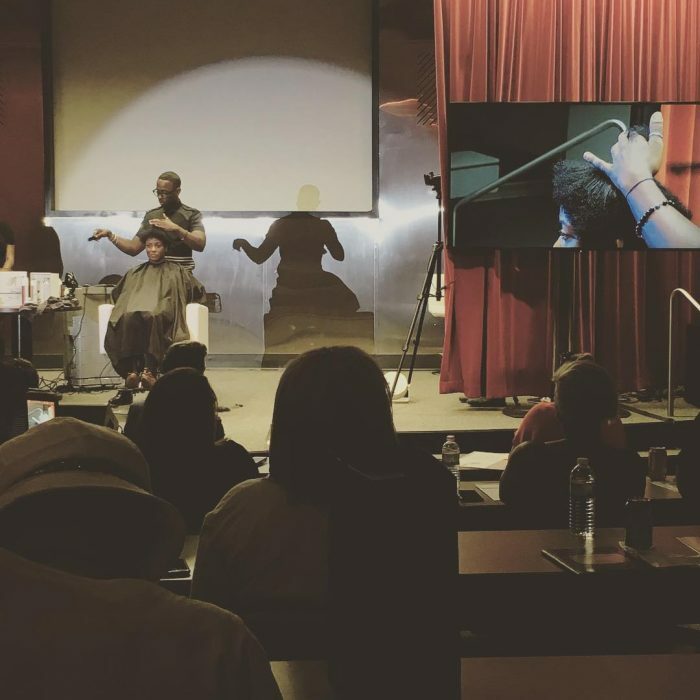 With 15 HCM trainers in North America, the HCM methodology of formulation has helped many colorists take their craft to the next level. 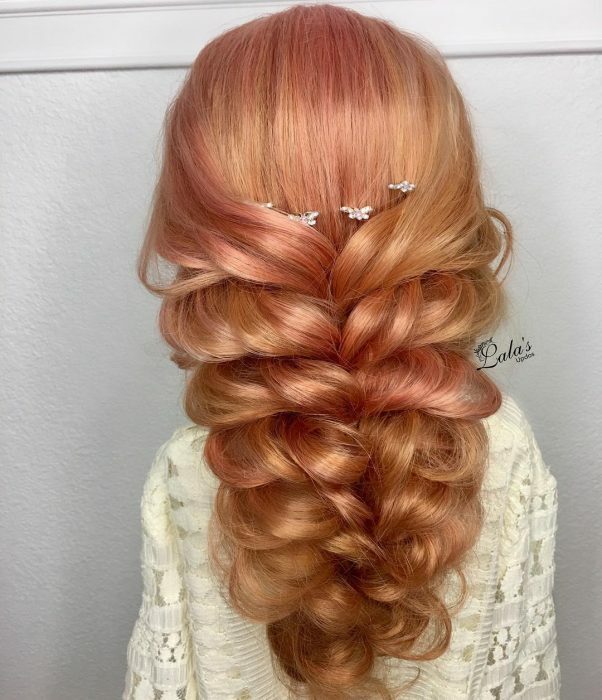 She spends several hours a week on social medial platforms interacting with colorists around the world. 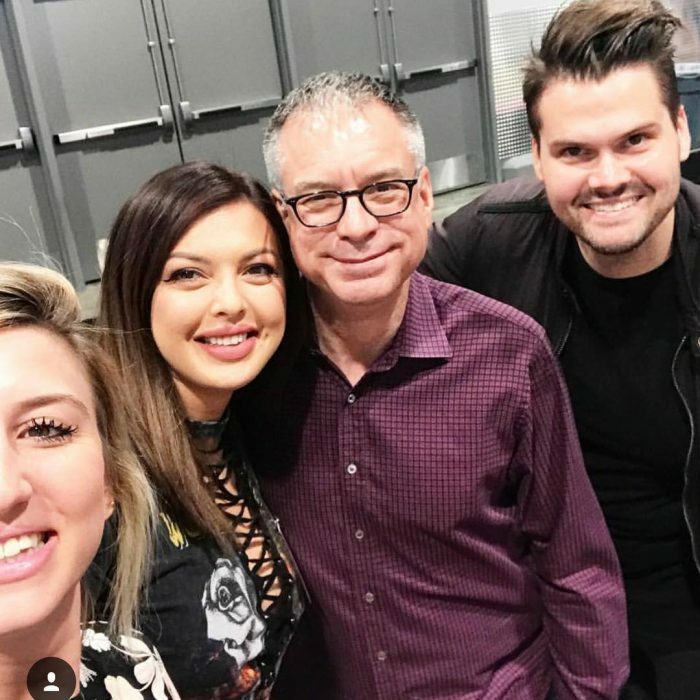 “By investing this kind of time with colorists not only do I grow, but it provides vast opportunity for sharing ideas and information, benefiting everyone”. 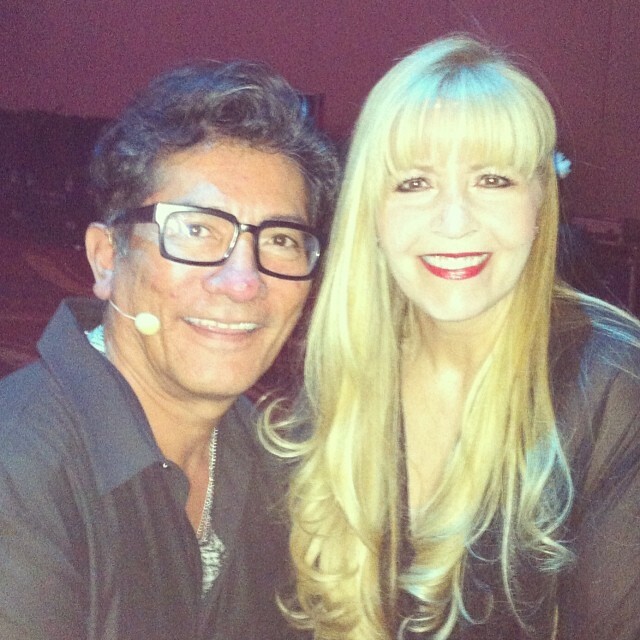 Lupe and her husband Manuel founded and co-own the highly successful Julian August salon in Redlands, California. She fully understands the everyday challenges and successes faced by salon owners and hairdressers. “Owning the salon since 1989 has taught me to do my best at growing individuals to be amazing at what they do”. Lupe is known for her technical acumen and “real-life” classroom style. She has a passion for learning and a heartfelt desire to make learning fun. A gifted educator, a world-class colorist and a truly warm and caring individual, Lupe epitomizes the true spirit of inspirational education. 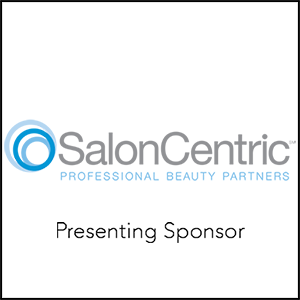 MODERN’s Beauty & Fashion Director is the NYC based Editor and Art Director for Modern Salon Magazine and modernsalon.com. 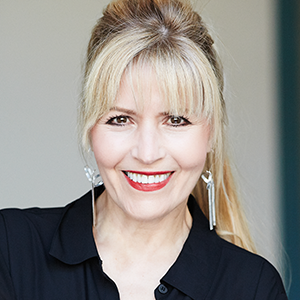 Maggie joined MODERN in the 1980’s and has spent more than 3 decades covering the professional beauty industry around the world. In addition to writing articles, Maggie travels globally as a journalist to report on the latest trends, products and techniques in the professional beauty world. 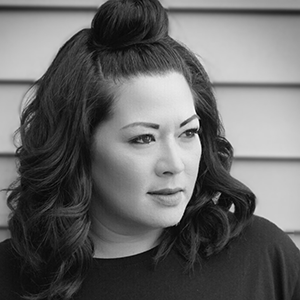 Known for a keen eye, Maggie has judged hundreds of national competitions including NAHA, and international competitions such as Wella International Trend Vision and Goldwell Color Zoom among others. As an Art Director, Maggie is responsible for hundreds of magazine covers and thousands of inside pages and features for Modern Salon and her sister publications. 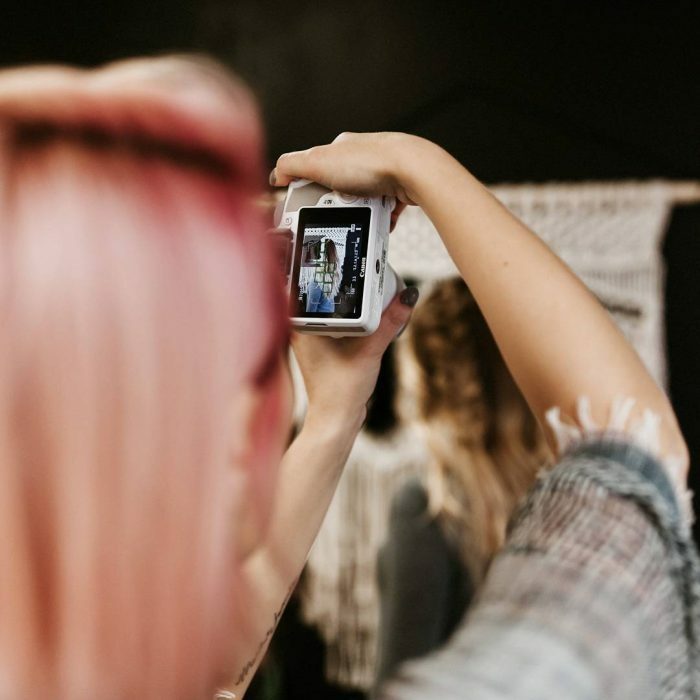 Among her many professional passions is ARTIST SESSION, the 2-day workshop she founded which offers direction and inspiration to hairdressers interested in learning how to do successful photoshoots. A graduate of Boston College, Maggie is the author of Great Looks (Doubleday) and, in the few minutes of spare time she has left, is working on a book for children that has NOTHING to do with beauty. 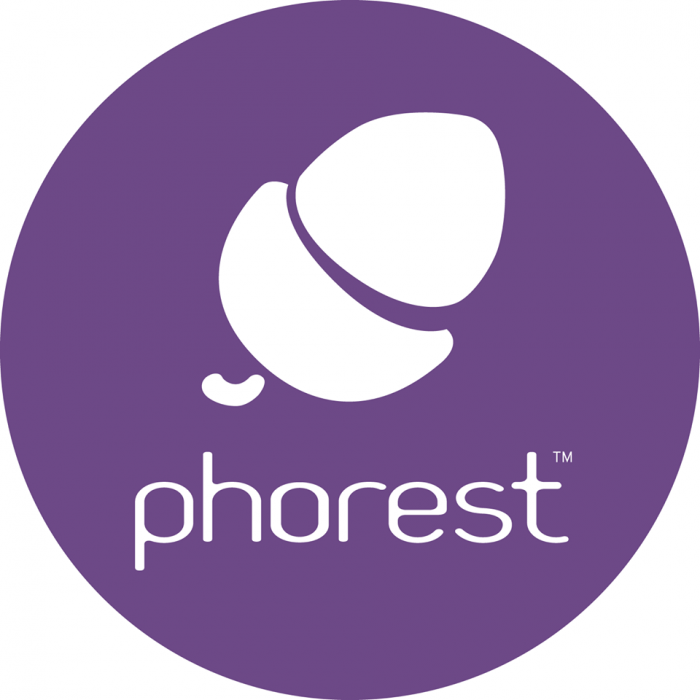 Ronan Perceval is the founder and CEO of Phorest, Europe’s number 1 salon software. 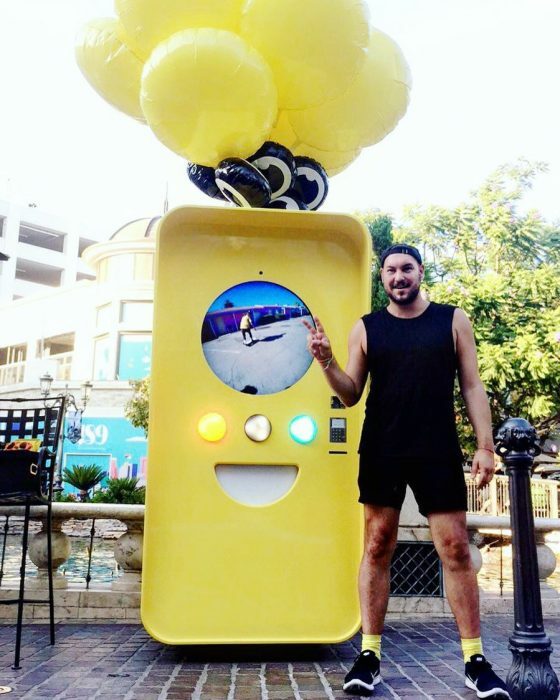 Ronan has a long history of bringing innovative marketing techniques to the salon industry including the TreatCard and the #SalonSelfie. 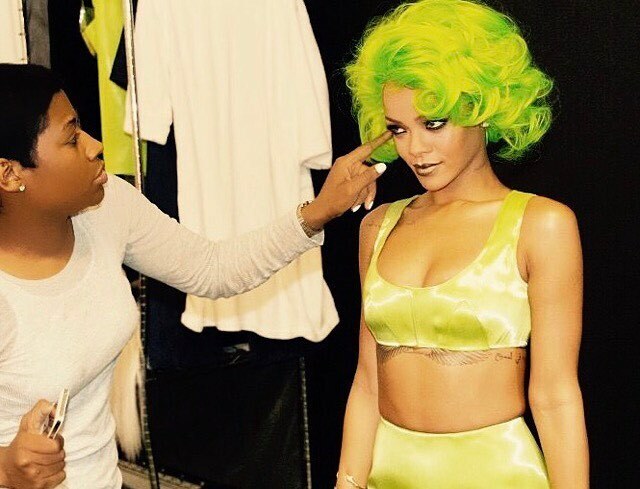 The visionary hairstylist behind some of superstar Rihanna’s most celebrated looks, Ursula Stephen is the go-to expert for today’s top personalities in fashion and entertainment. Ursula has worked with iconic fashion photographers including Steven Meisel, Inez van Lamsweerde and Vinoodh Matadin, Norman Jean Roy, Annie Leibovitz, Lachlan Bailey, Camilla Akrans and Mariano Vivanco. 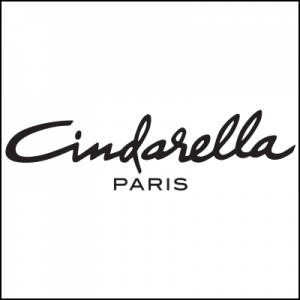 Her editorial clients include Vogue, W, 032C, ELLE, Harper’s Bazaar, L’Officiel and Rolling Stone, and she has created memorable looks for brand campaigns including Gucci, DKNY, MAC, H&M and Cover Girl. 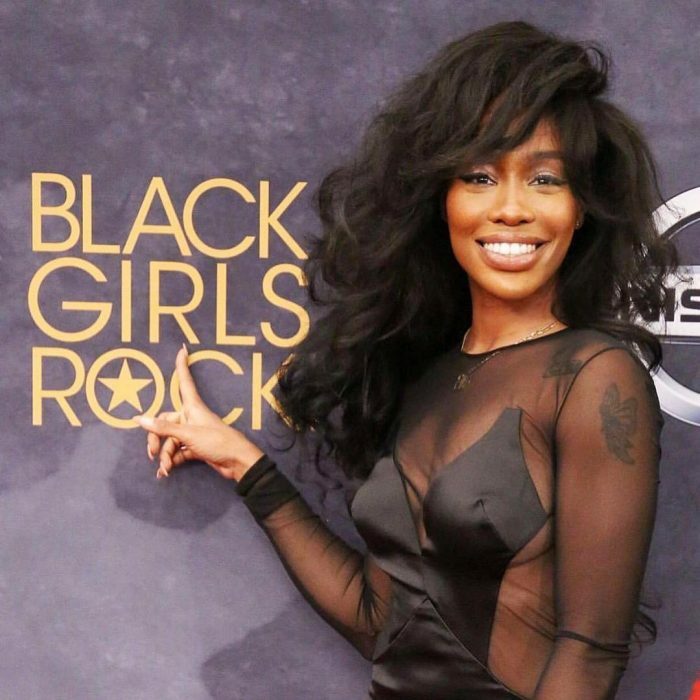 Her celebrity clients include Rihanna, Kerry Washington, Naomie Harris, Iggy Azalea, Rita Ora, Mary J. Blige and Laverne Cox. 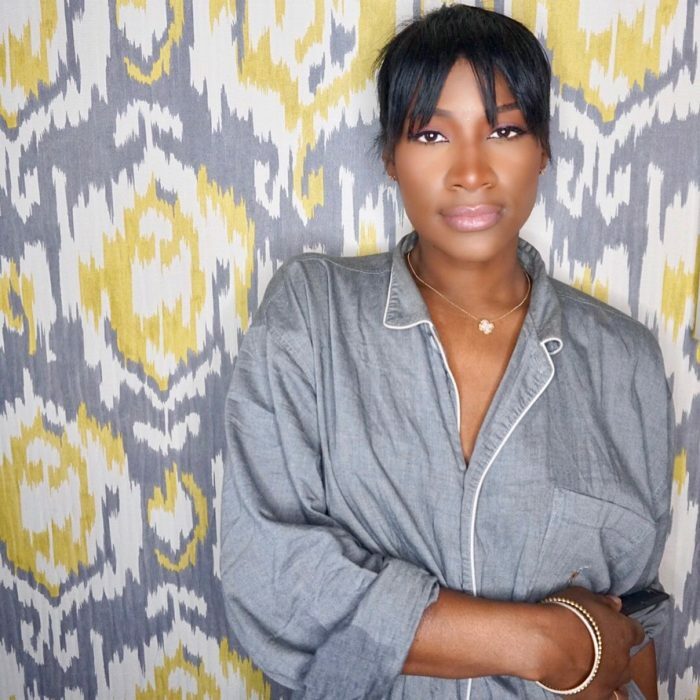 Ursula is a Unilever global haircare brand ambassador, and the owner of ‘The Salon | Ursula Stephen’ in Brooklyn. 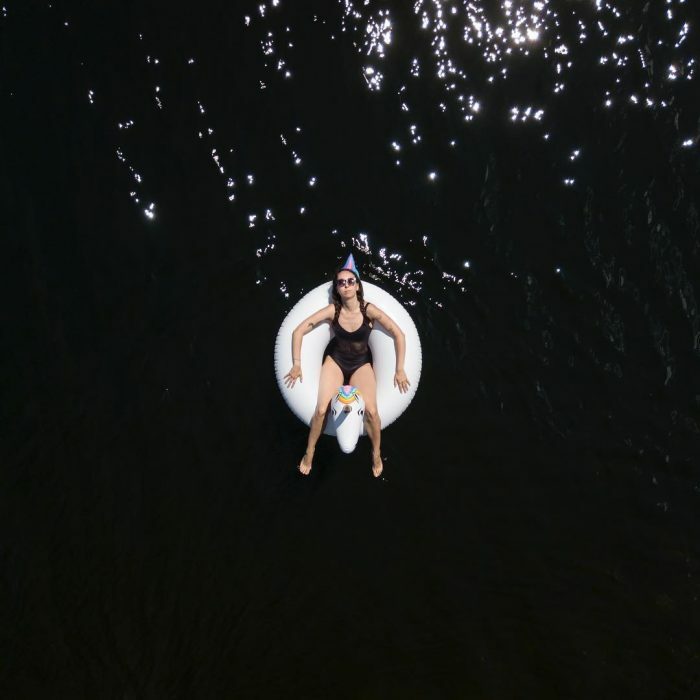 She divides her time between New York and Los Angeles. A lifelong student and forever coach. 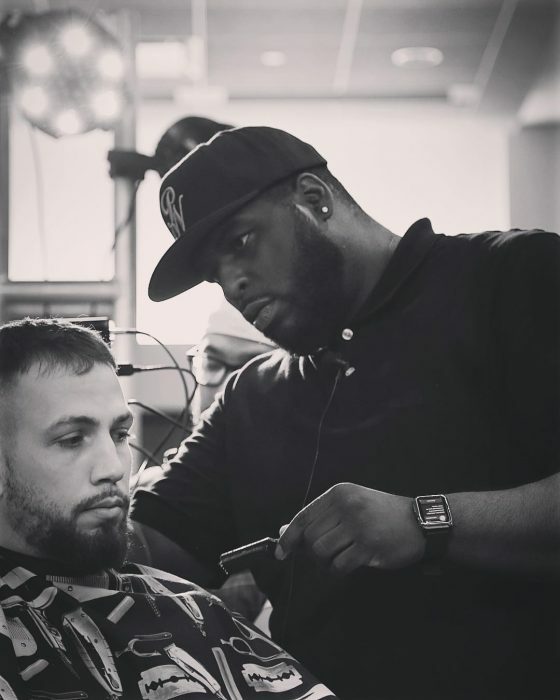 Victor is a hardworking and passionate hair artist as well as an innovative business man. With his main philosophy being growth through education, he regularly looks for the opportunity to help his team thrive. Victor instills a sense of empowerment and passion in his business which builds a strong and driven team. 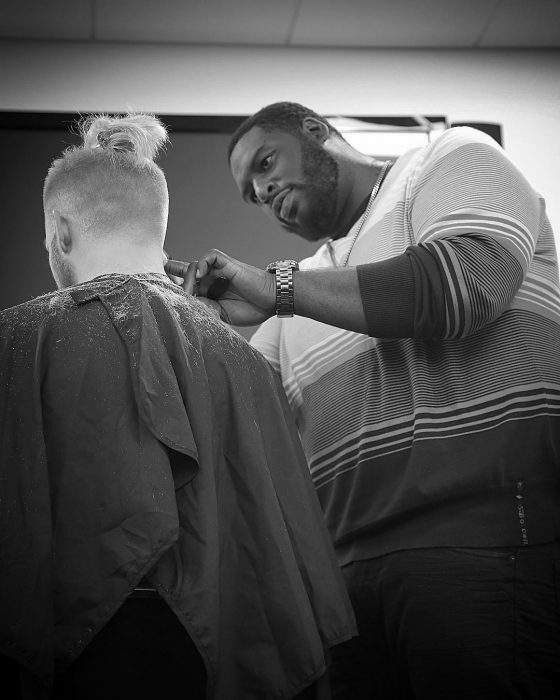 His determination to create an environment with a sense of personal, professional and financial growth continues to inspire a new generation of hairstylists and business owners across the nation. As an active role-model and skilled professional, Victor identifies the needs of his staff and works with them closely to understand and resolve all challenges. 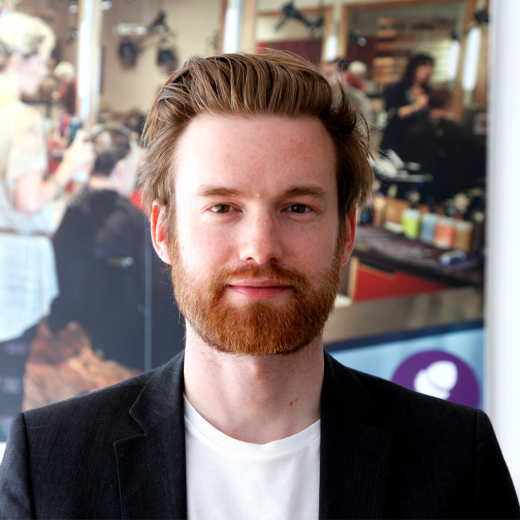 With a constant eye on the future of the beauty industry, Victor has a passion for championing innovative marketing methods with most lately include Social Media. Victor’s employees value his ability to clearly understand their needs and find the best solution or option. Victor has a specialty of understanding staff and best utilizing their skill. 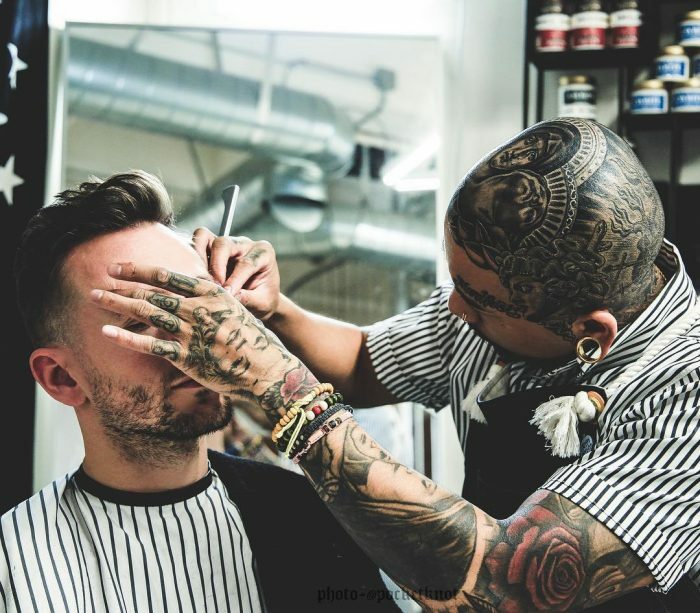 His favorite aspect of the Beauty Industry is the diversity of staff, clientele and cultures he encounters through his occupation. 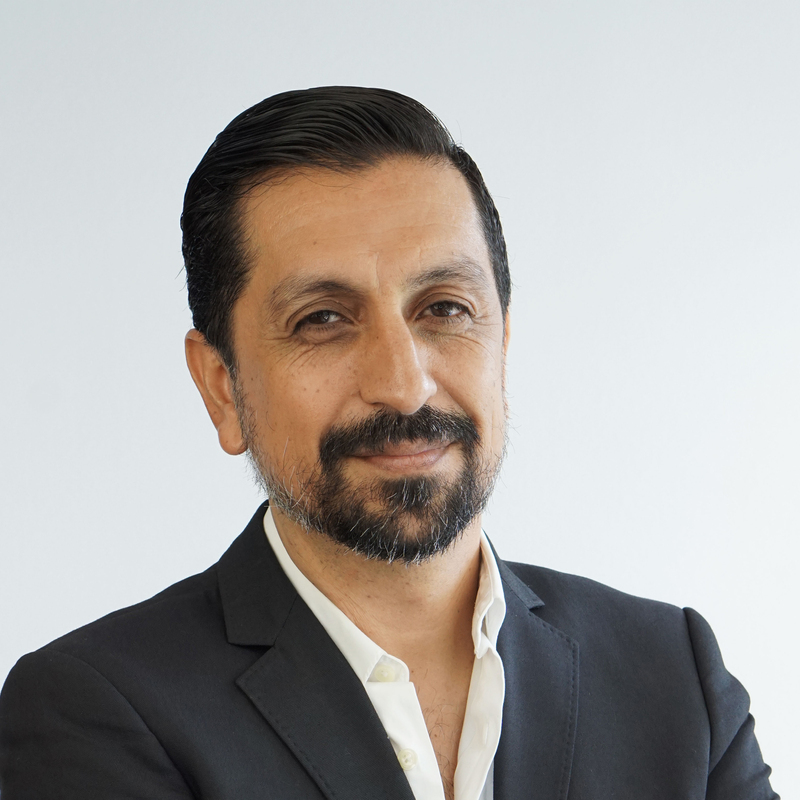 ValVerde has been Director of Operations and CFO at 3 very accomplished salons in the San Gabriel Valley, ValVerde oversees all finance, operations, expansions, and new staff recruitment. ValVerde thrives on using his experienced and creative mind to help his team focus on their business and achieve success. 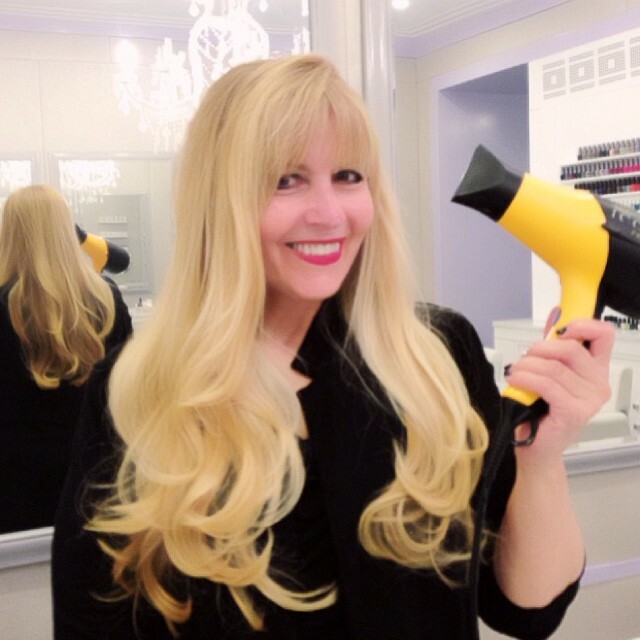 His 19 years of hands on experience has made him one of Los Angeles leading Salon business consultants. 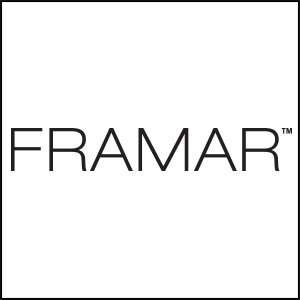 Prior to joining Hairbrained, he served as American Salon‘s Publisher & VP of Integrated Media. His 30-plus years of experience in professional beauty includes executive positions with Pivot Point International, Milady Publishing, and the National Cosmetology Association. Prior to joining American Salon, Gordon worked asan independent social media and digital consultant for beauty brands, media and event companies.Gordon has a passion for sharing what some of the world’s leading names in beauty have taught him about how to best create a successful, long lasting business and/or career. 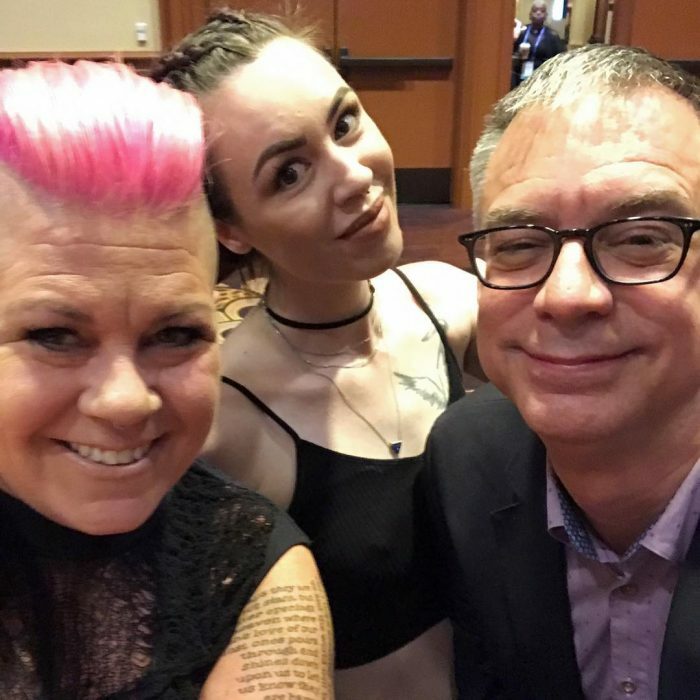 He can often be found at industry events, presenting programs on the transformative power of social and digital media for salons and professionals. When not on the road, Gordon can be found in his adopted hometown of Chicago, working, drinking coffee and/or hanging out with Cody, his adorable rescue dog. 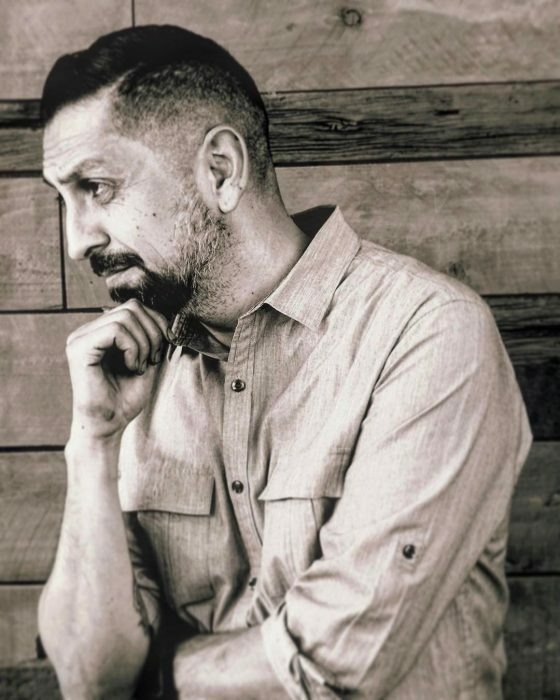 Julius “Julius Caesar” Arriola, Los Angeles transplant by way of the San Francisco Bay Area, has been relentless in his passion to deliver true barbering over the past 15 years. 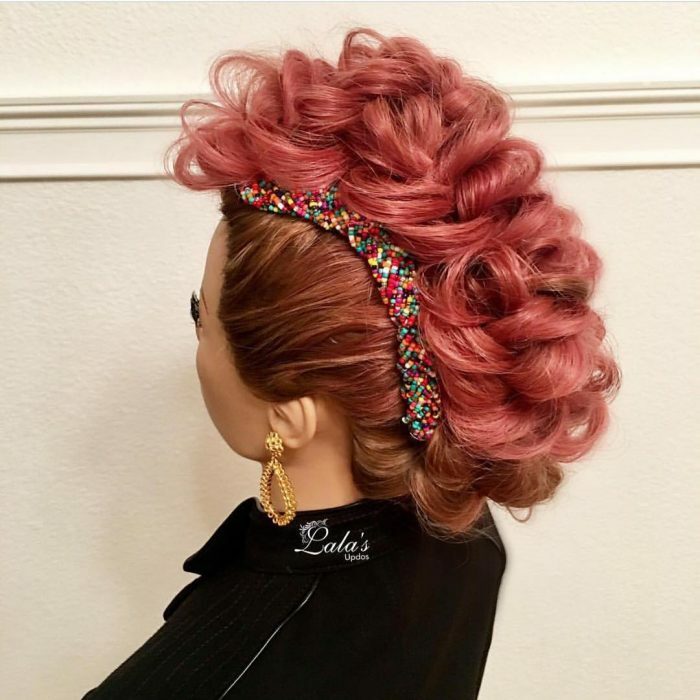 Published in numerous magazines including, American Salon, (US) Modern Salon (US) and Barber NV (UK) to name a few, he has established himself as one the Hair Industry’s leading forces. 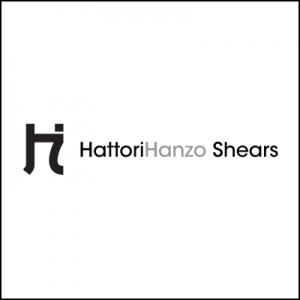 With endorsements from the likes of Wahl Clipper Corporation, GoPanache, Layrite Mens Grooming, & newly joined forces with Mizutani Japanese Scissors, Julius is backed and acknowledged by some of the best in the business. His passion to influence and inspire has led Julius to take on a strong education schedule, where travels included but not limited to nationwide cities like New York, Chicago, and Miami to international tours from Australia, Toronto, London, Paris, Barcelona, Prague, Tokyo, and Indonesia. 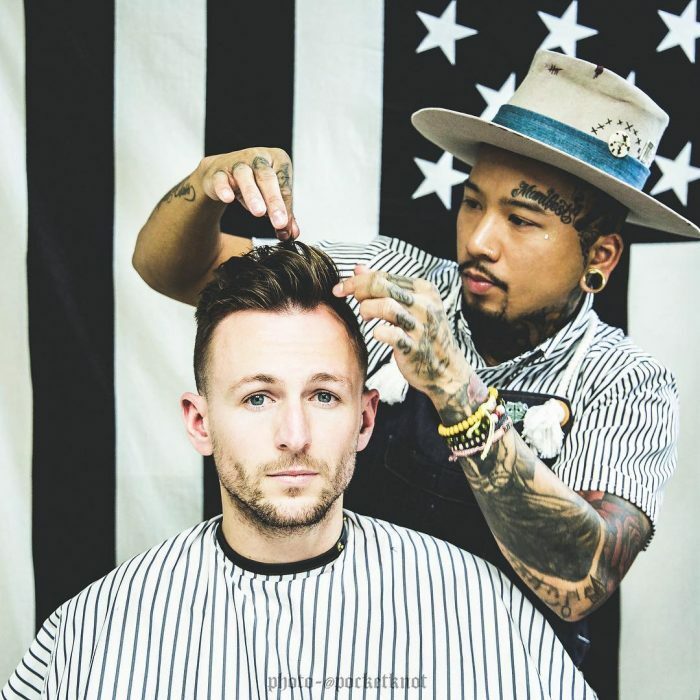 One ideology he stays true to and for which he accredits a lot of his success to is always being a student to not only the hair profession, but also in Life. 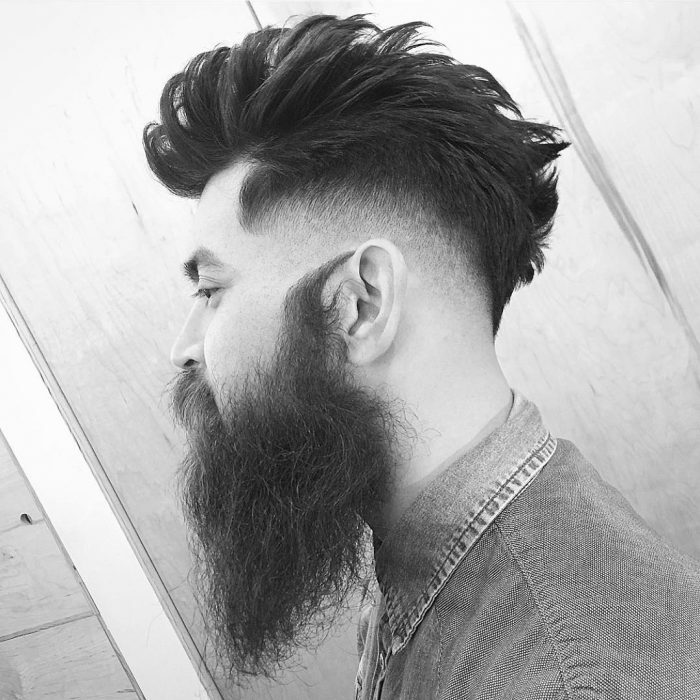 Julius’ eclectic versatility has been highlighted through his delivery of trend-setting hairstyles, while keeping true to the wholesome purity of barbering traditions. Razor-sharp clipper blending matched with an unorthodox take on shear-work topped off with a wide array of product styling techniques has built a worldwide appeal for Julius’ sought after custom-tailored haircut&styles. 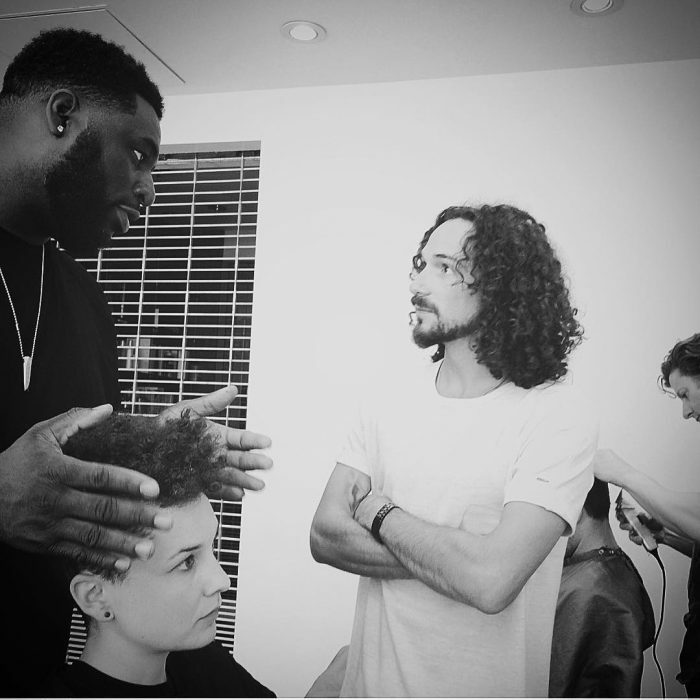 From his instagram, to behind the chair & on-stage across the world, Julius is sure to bring a whole-hearted flame to any platform in the Hair Industry! 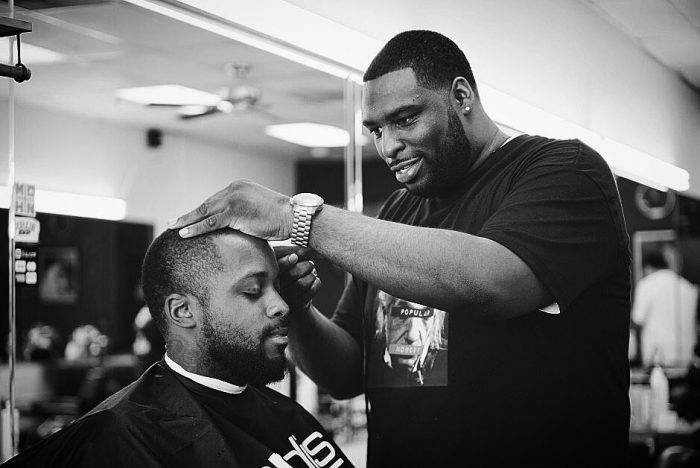 John Mosley, who calls himself and his trademarked line of apparel and accessories the “Popular Nobody,” is one of the most sought after barbers in the industry—but that’s only one of the cards he holds in his “Renaissance Man” deck of talent. With over 14 years of passion and experience, John and his career have been on a steady incline, seeing his dreams unfold since the days at his alma mater, the John Wesley Barber College in Long Beach, California. 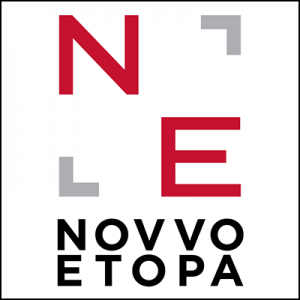 John is the founder and team lead for his Popular Nobody brand. 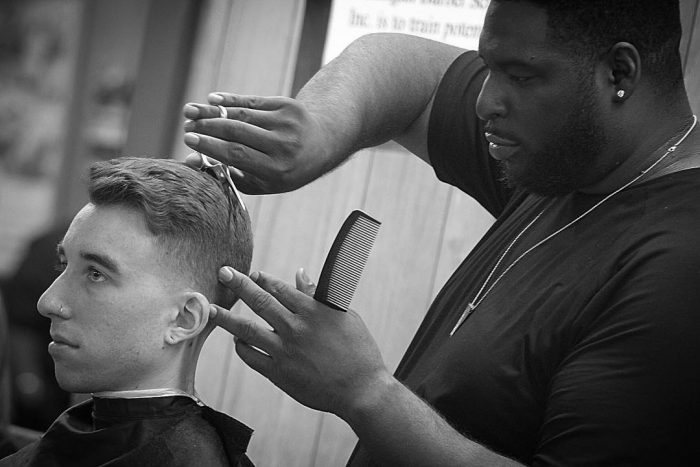 His hard work, insatiable drive, and unstoppable tenacity for his craft allow John to keep his chair in a constant rotation of devoted clientele, while his zest for what’s new and next keeps his technical skills a cut above the rest. 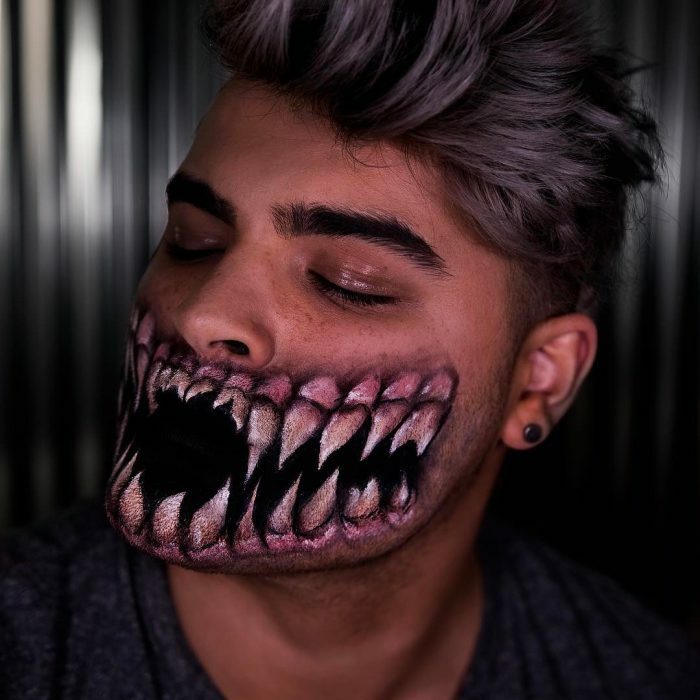 John’s individualized aesthetic has been showcased onstage in Eminem and Rihanna’s acclaimed “Monster Tour” and a film titled Deuces that will be featured on Netflix. John’s large list of clients includes actors Larenz Tate and Idrs Elba, along with some of the most talked-about names in the music industry today, such as Kendrick Lamar, Schoolboy Q, Jidenna, and many more. No stranger to the athletic world, John also works with the NFL Players Association (NFLPA), Major League Baseball players, and a few NBA players. 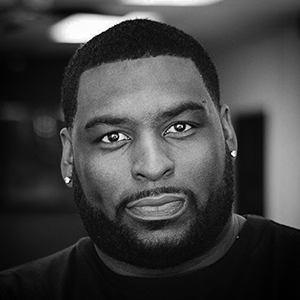 In addition to movies, television, and commercials, John’s visually precise looks have been published in GQ, New York Times Style, British GQ, Vogue, the cover of Billboard, Black Enterprise, Ebony, and Rolling Stone. Traveling around the country to share his expert techniques with both students and professionals, and participating in Paul Mitchell Schools’ Men’s Cutting DVD, stand as just two examples of John’s warm and genuine personality being further fulfilled by giving back to both his profession and his community. Whether he’s speaking at high schools in his city, or coaching a Pop Warner youth football team, John is an inspiration and lifelong mentor. 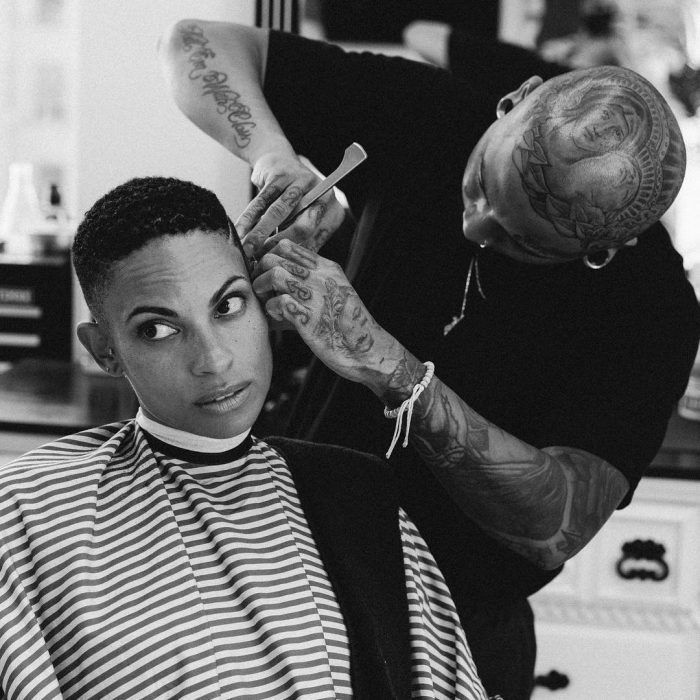 Interviewed by Winn Claybaugh, this superstar in the world of barbering, men’s grooming, and celebrity styling has a lot to say about humility, sacrifice, branding, integrity, and how to remain grounded while your star is rising. 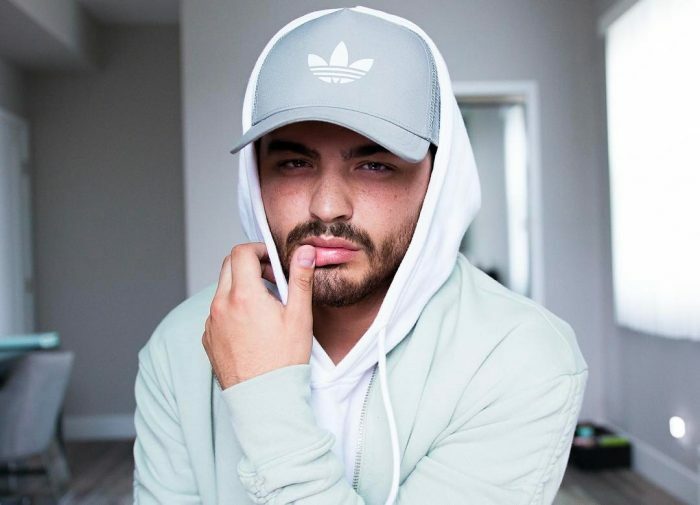 Frankie Greek is a content creator specializing in social video such as Snapchat and Instagram stories. 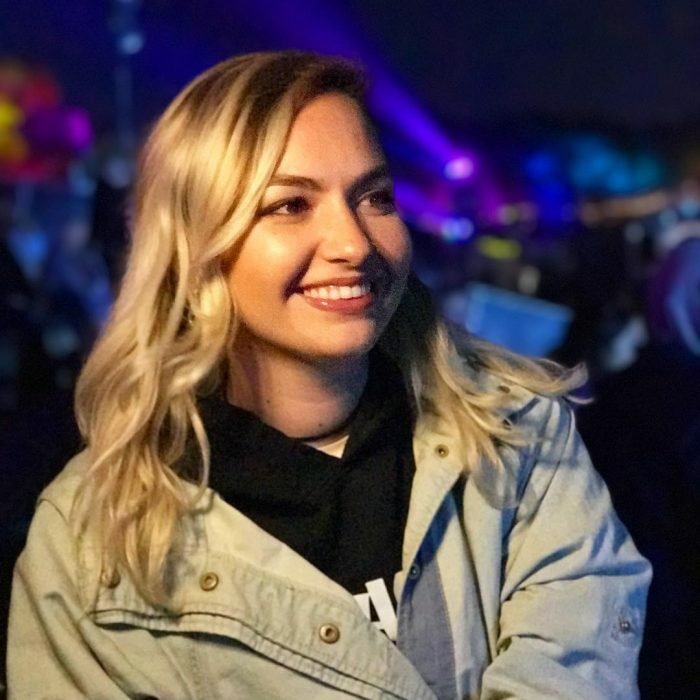 She’s currently located in Los Angeles, CA where she works as a Social Producer and Host for UPROXX Media. 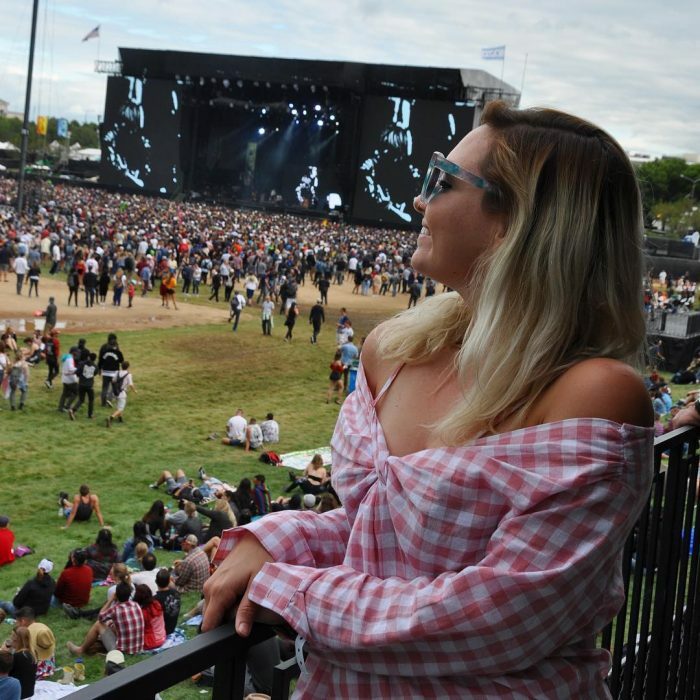 She is also a festival correspondent for Ticketmaster. 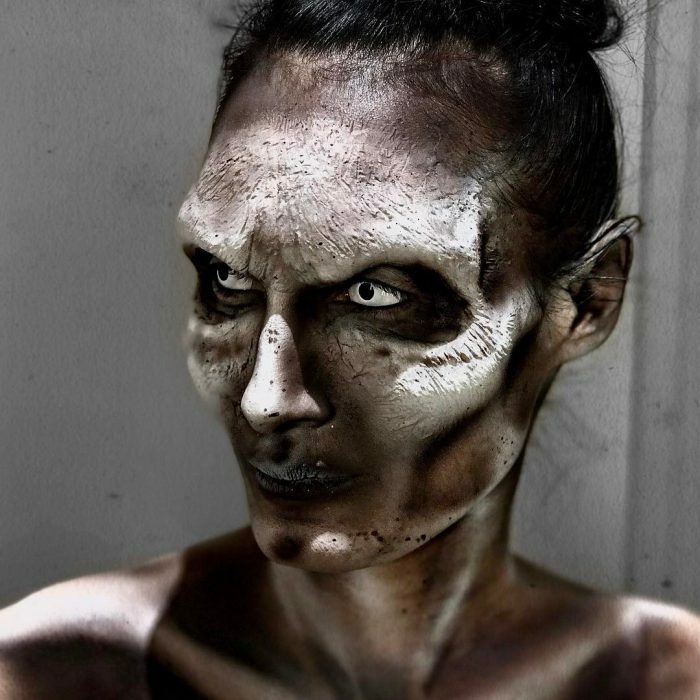 Alex Faction is a Makeup Artist and Youtube vlogger specializing in special effects makeup and beauty tutorials. 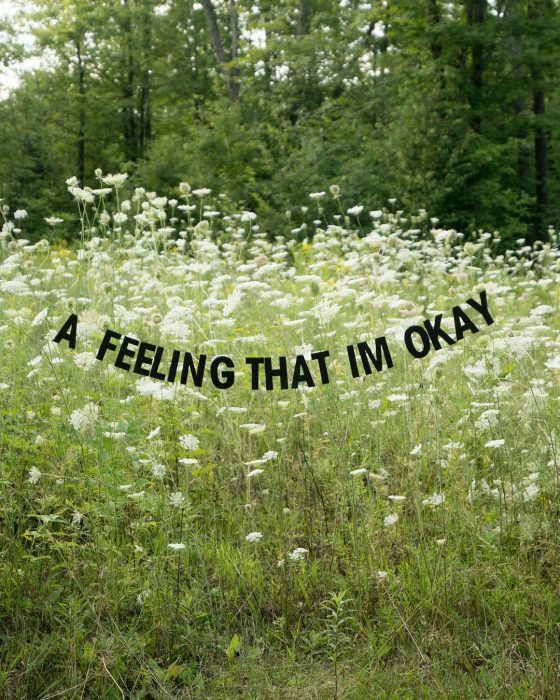 India K is an artist living and working in Brooklyn, New York. 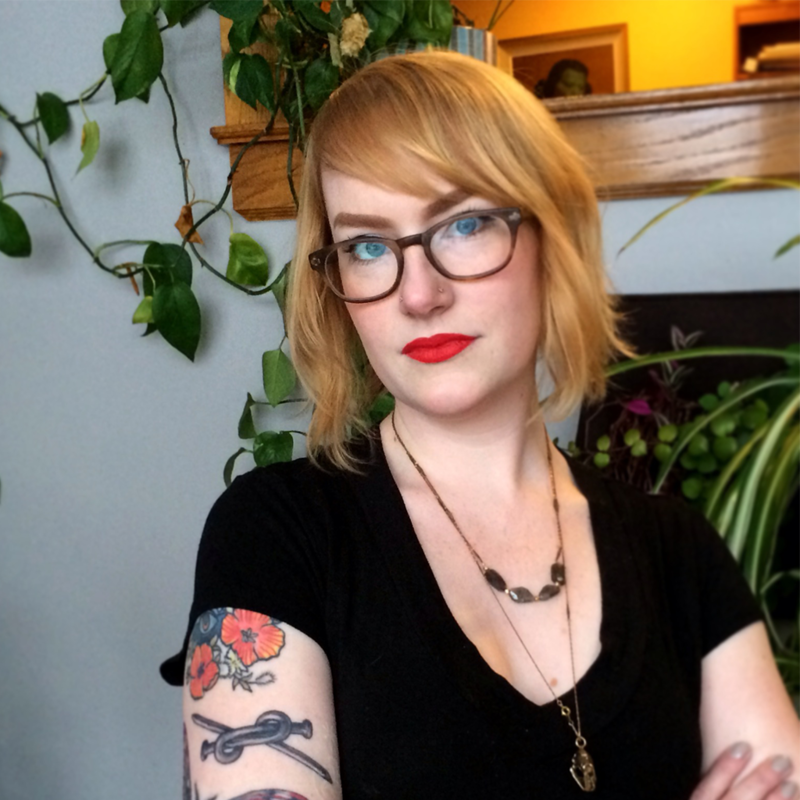 She takes photos, builds installations, and writes words. Her work has been exhibited in Los Angeles, New Orleans, Taipei, San Francisco, New York, and most recently Rotterdam. She also designs and distributes an independent clothing and lifestyle label that is based off of her installations. 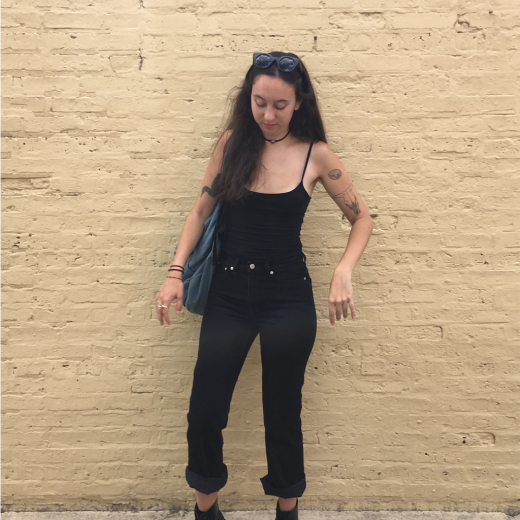 She enjoys pizza, David Lynch films, tattoos, and visiting her dad in Florida. A multidisciplinary artist, Stephanie graduated from the School of the Art Institute of Chicago studying painting and illustration. 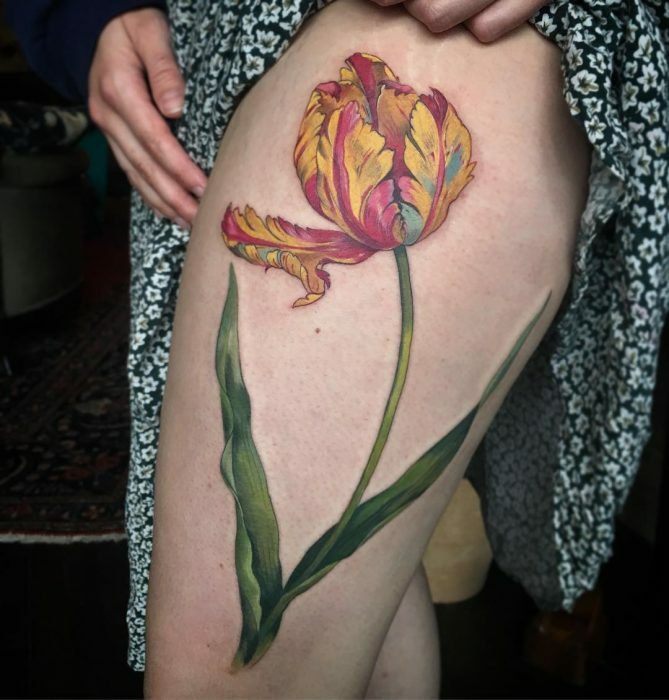 In 2011, she started in an apprenticeship in tattooing and has since been blending her fine art background with the art and craft of tattooing – eventually working at Butterfat Studios, a private, woman-owned shop focused on changing the expectations the tattoo experience. 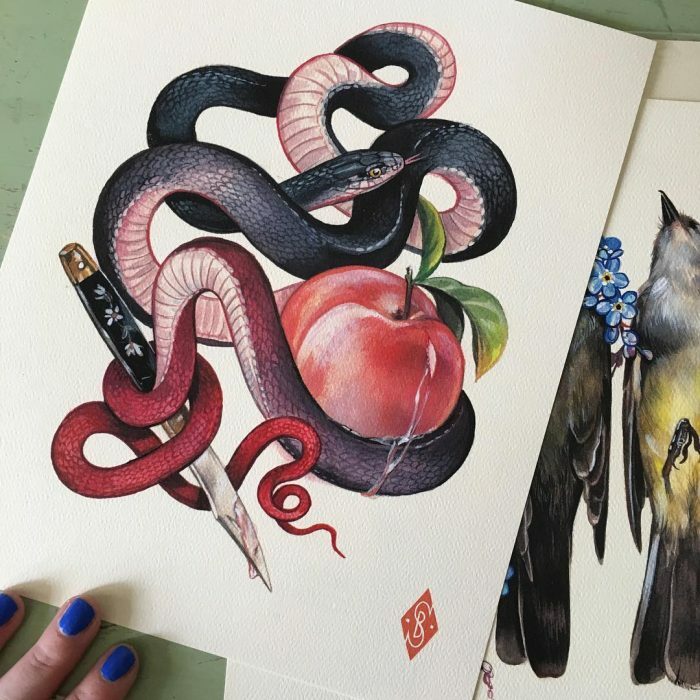 Drawing inspiration from natural history collections, and fashion in creating tattoos that both flatter the whole body and act as totems for the wearer. 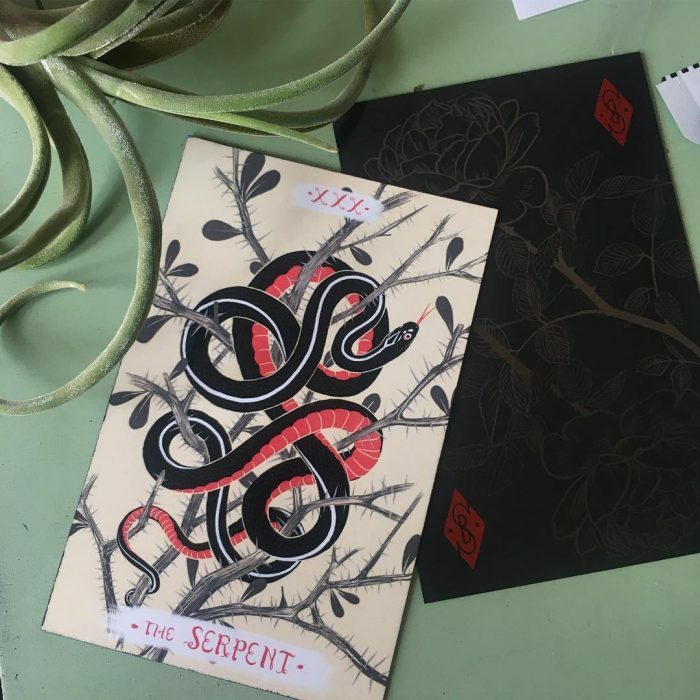 She is based in Chicago but travels often to tattoo, and gather inspiration from unlikely places. Idealogue: Social Currency will be followed on Tuesday, September 26th by The Coterie, the first-ever event presented by The EmpowHERment Project – an industry initiative to promote the empowerment, equal recognition and mentorship of the professional hair industry’s talented women — both behind and in front of the chair. Find out more about The Coterie here. YOTEL New York is the official hotel partner of Idealogue: Social Currency and The Coterie, the first event presented by The EmpowHERment Project. YOTEL New York offers a comfortable, lively and tech-friendly atmosphere at an affordable price. Premium Queen Cabins come with the signature ‘SMARTBED’ featuring Serta mattresses as well as free Wi-Fi everywhere. Guests can take advantage of the onsite restaurant ‘Green Fig’ and Terrace space. Book your stay at the link below, this rate is available until August 30th, 2017 or the room block fills. You can also make reservations by calling the Pre-Arrival Team directly (877) 909-6835 and identify yourself as being with the Idealogue + The Coterie Group or Block Code ‘IDEALOGUE2017’.